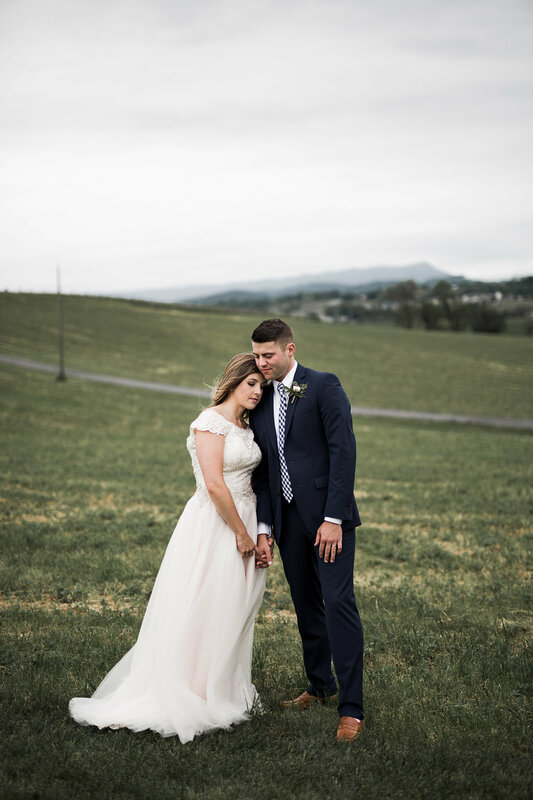 Sarah and I were friends in college so when she asked me to photograph her and Matt's wedding back in the beautiful state of Virginia I said AB-SO-LUTELY! 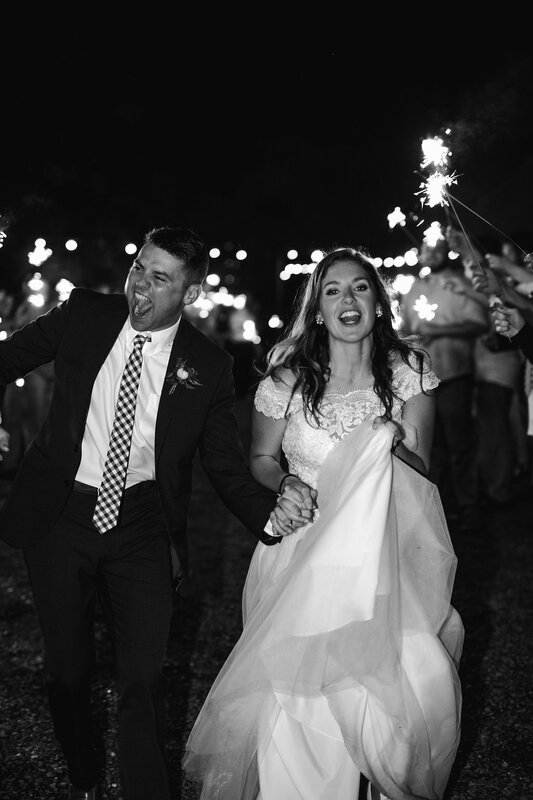 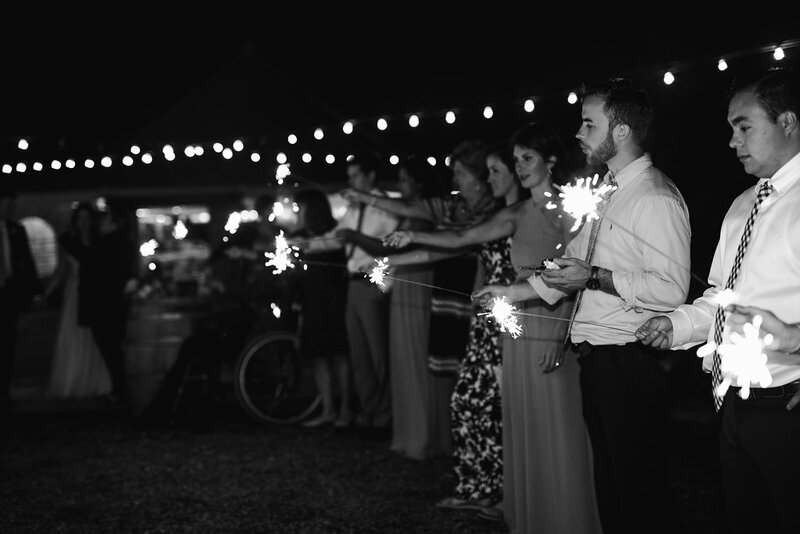 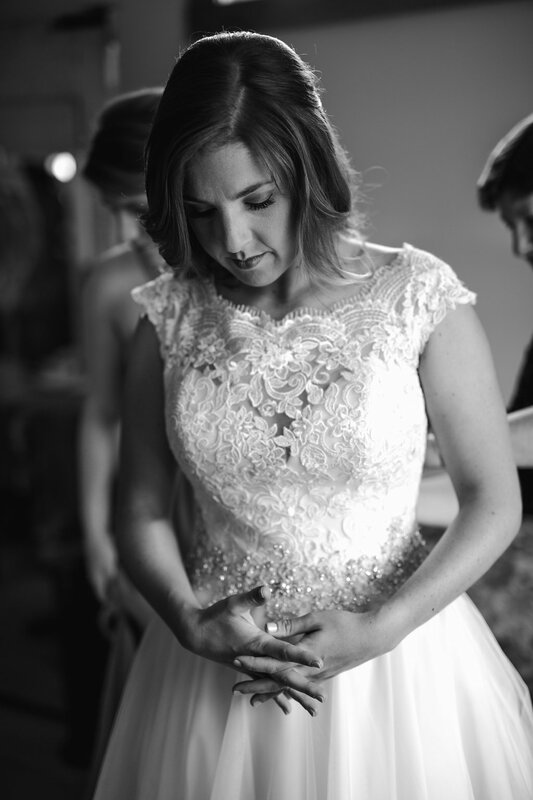 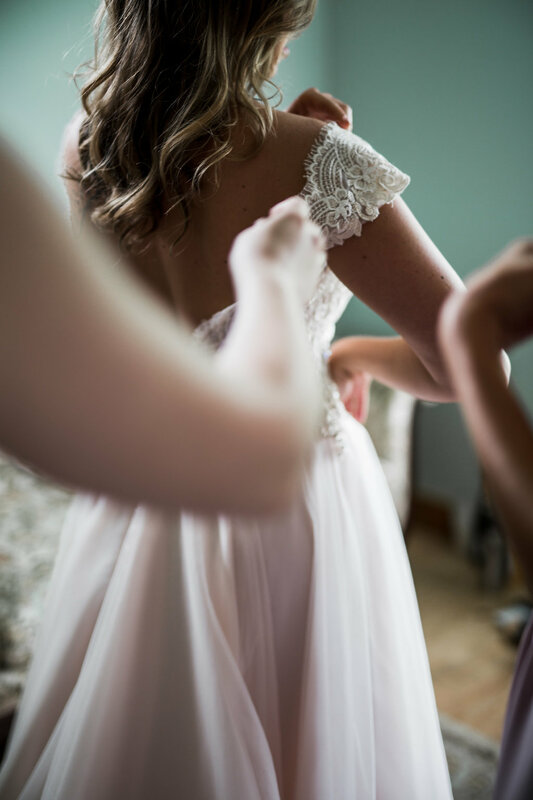 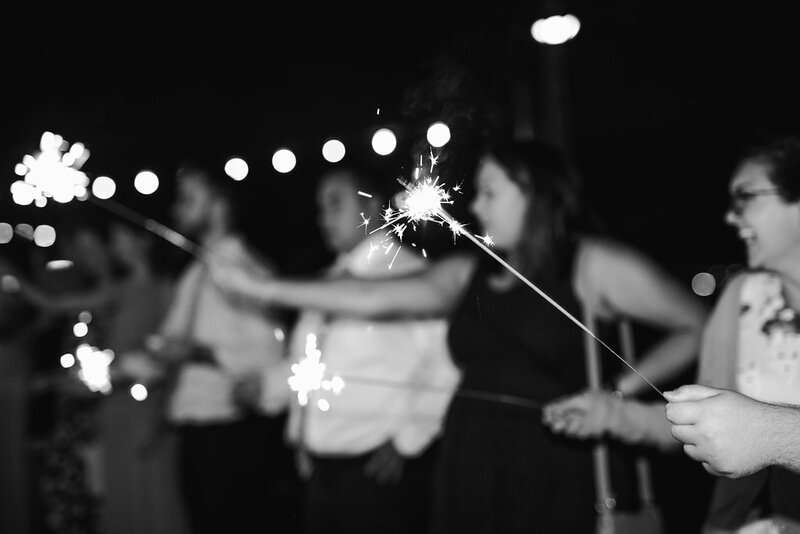 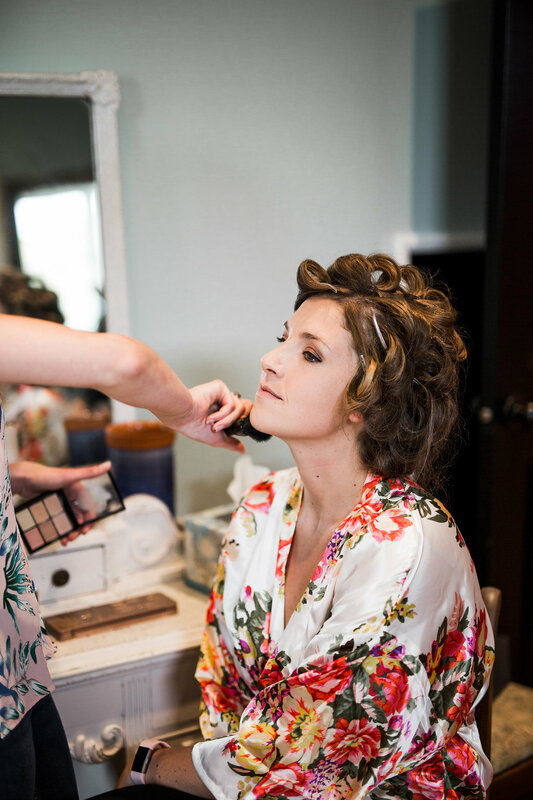 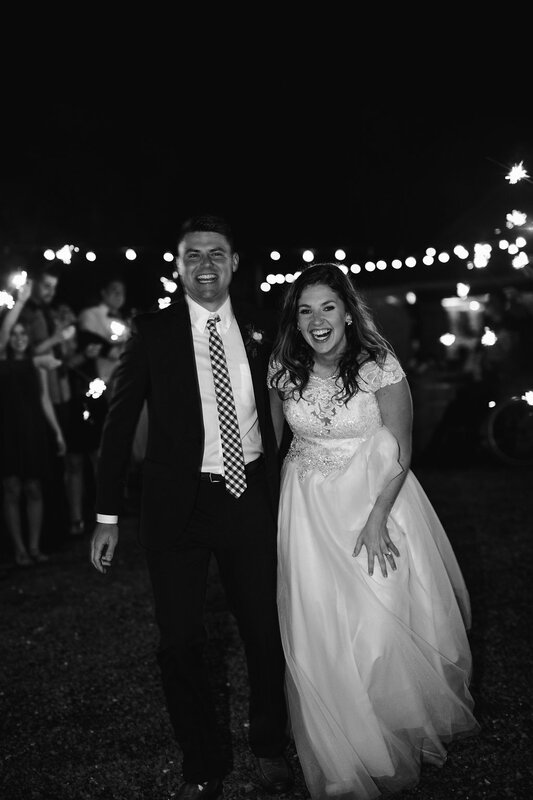 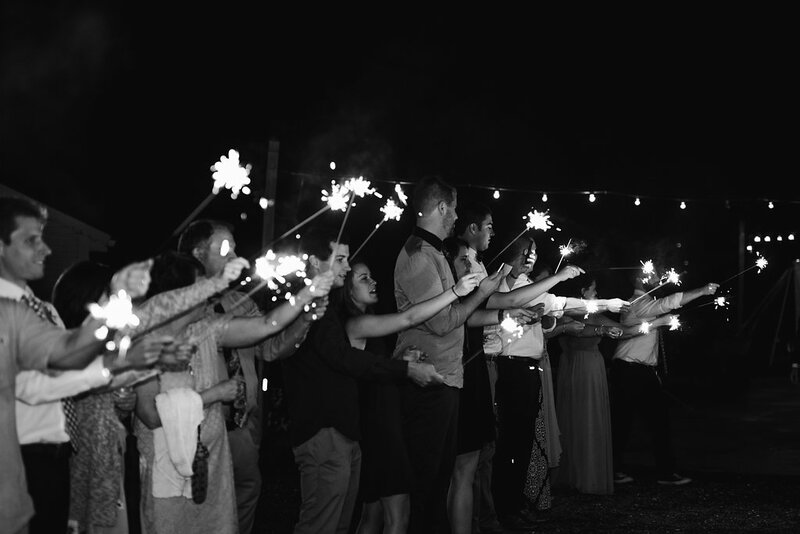 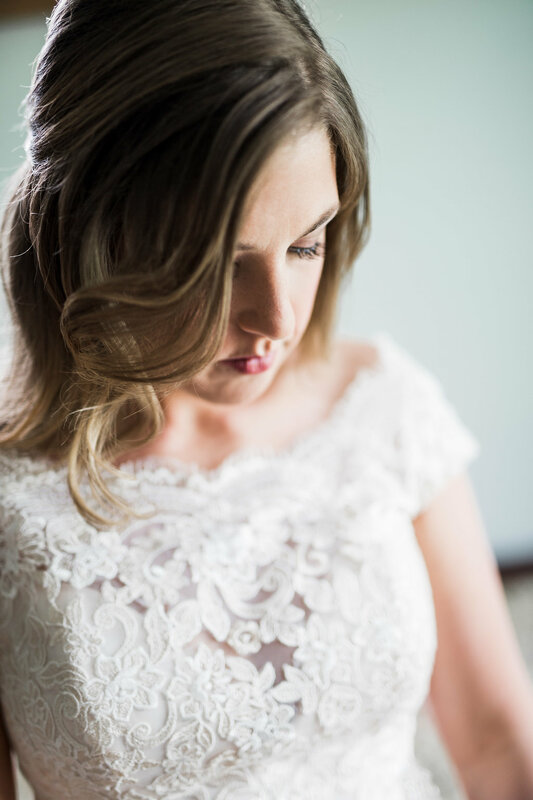 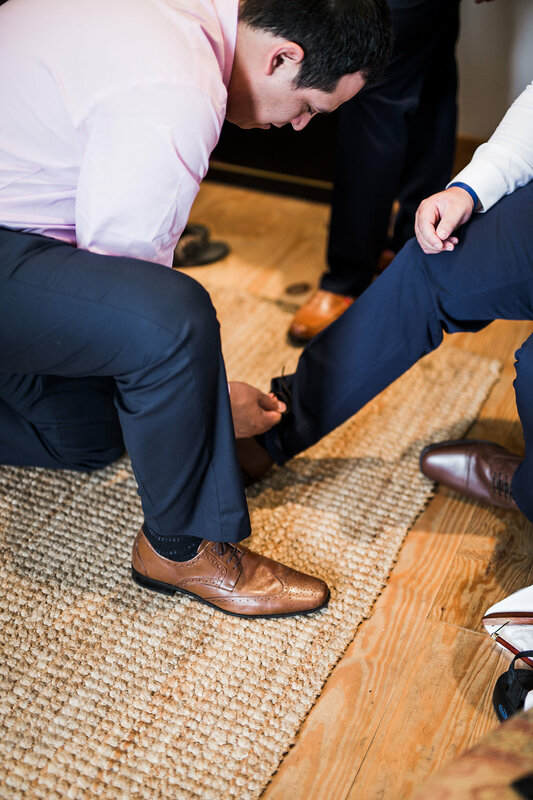 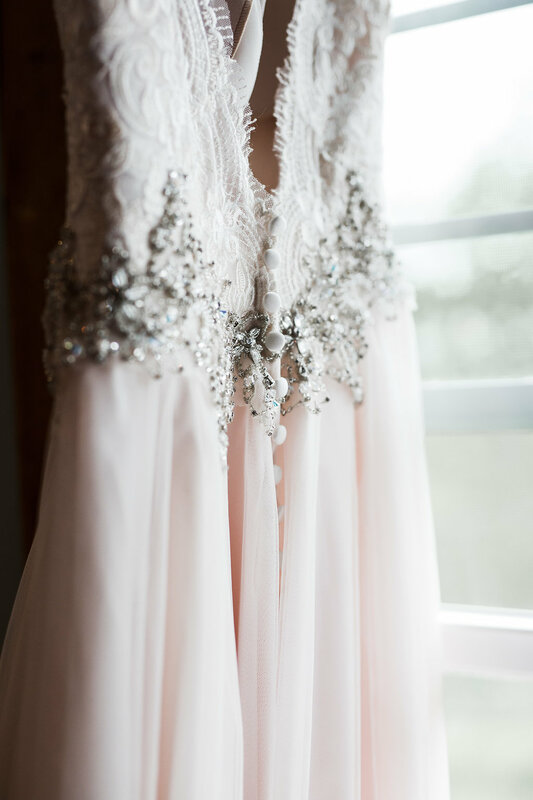 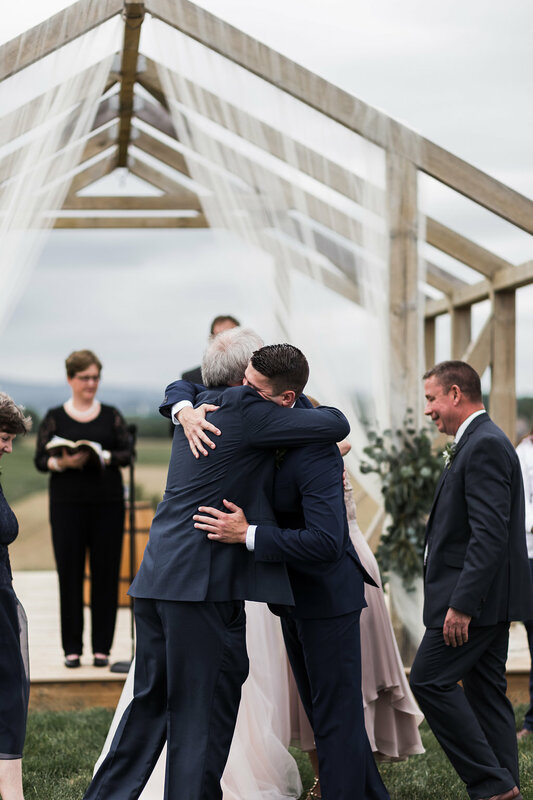 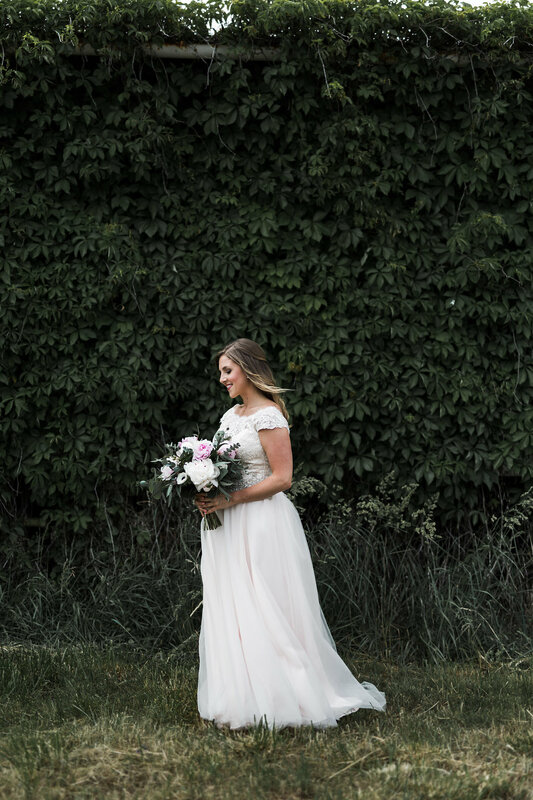 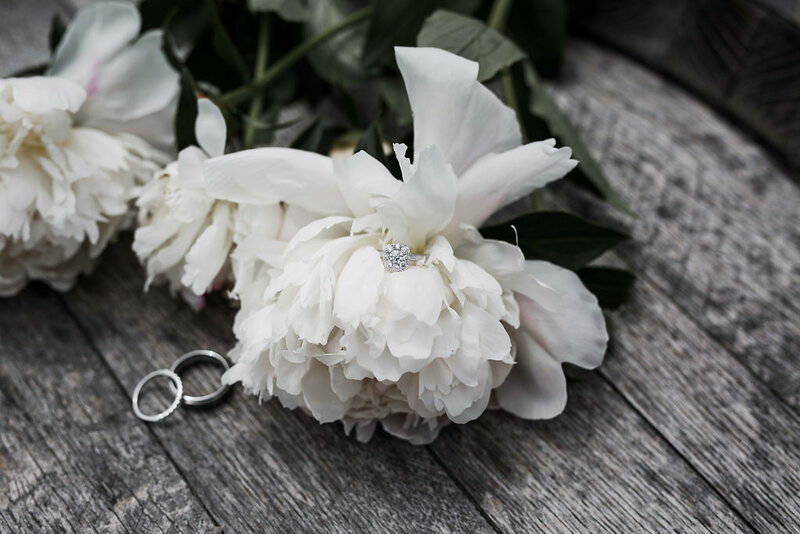 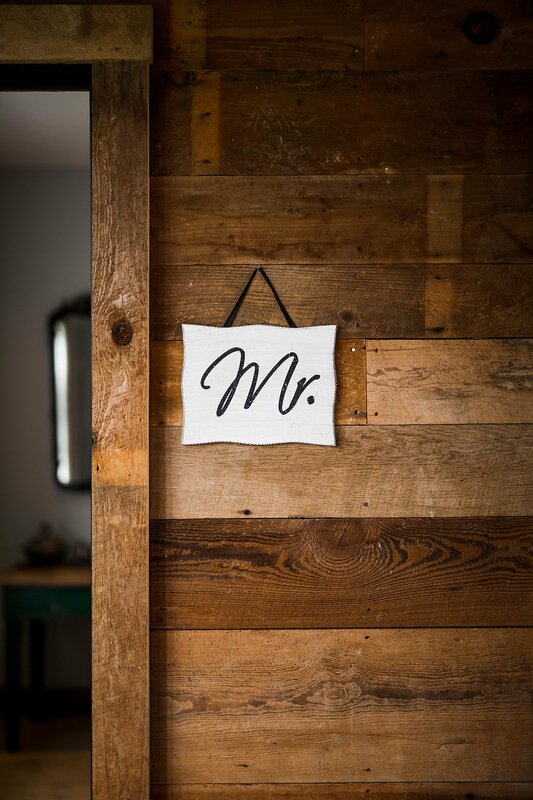 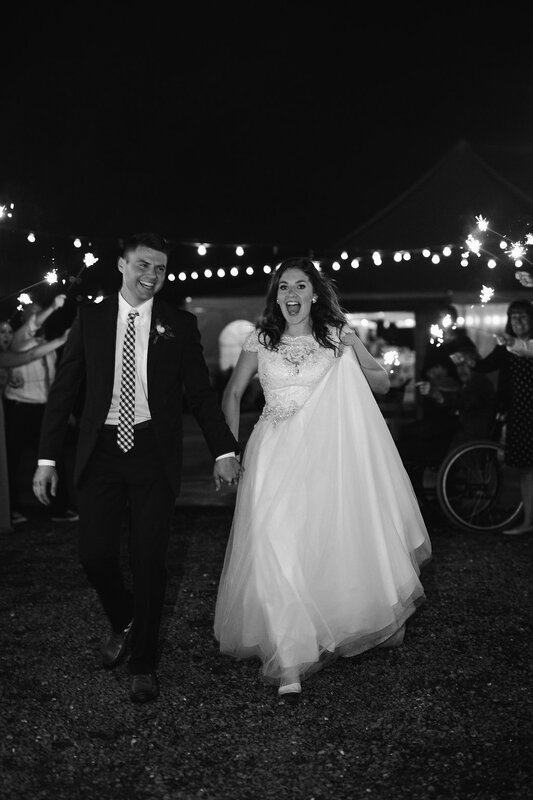 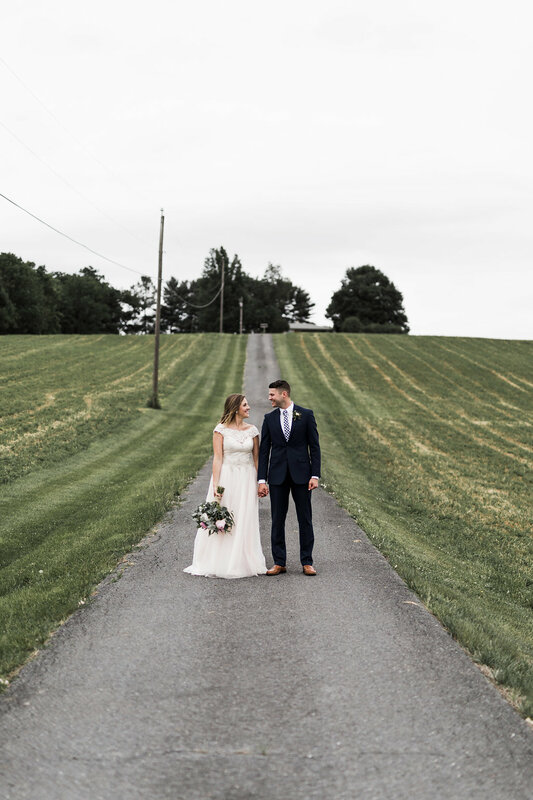 Sarah + Matt's wedding day was beyond lovely. 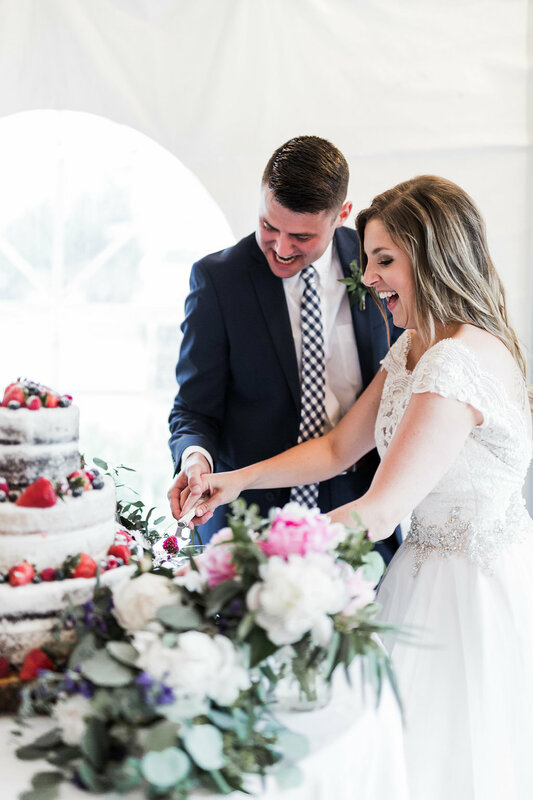 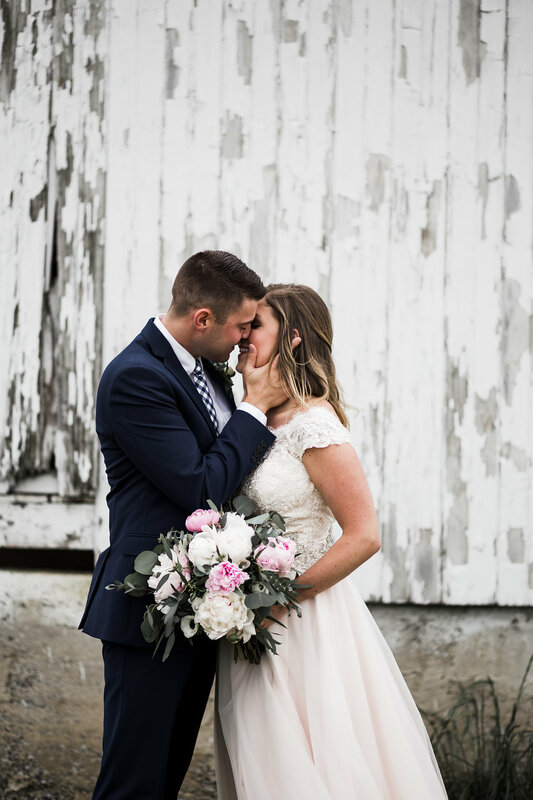 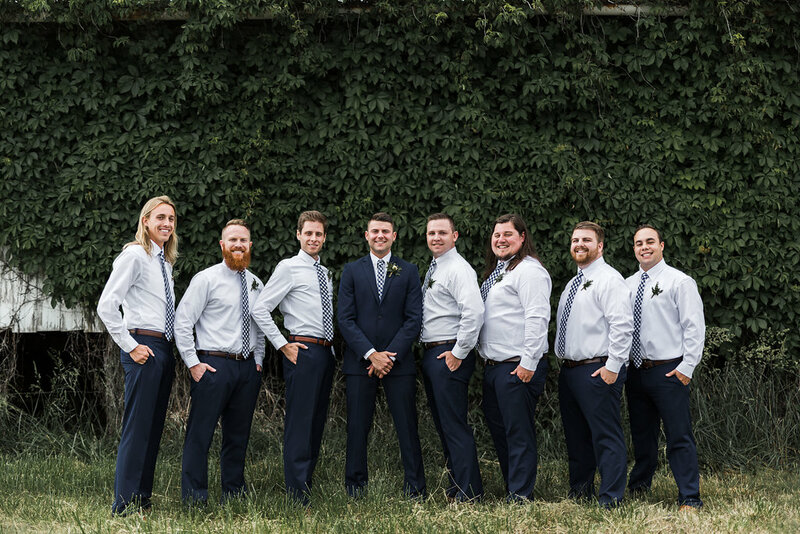 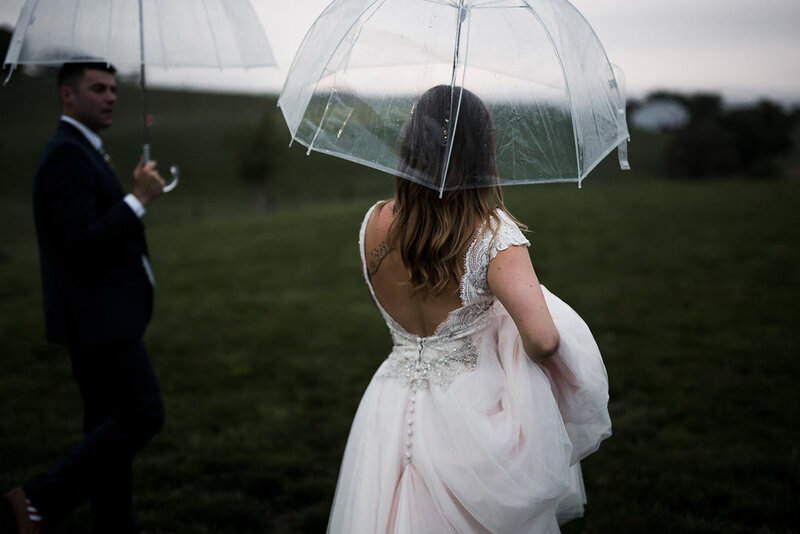 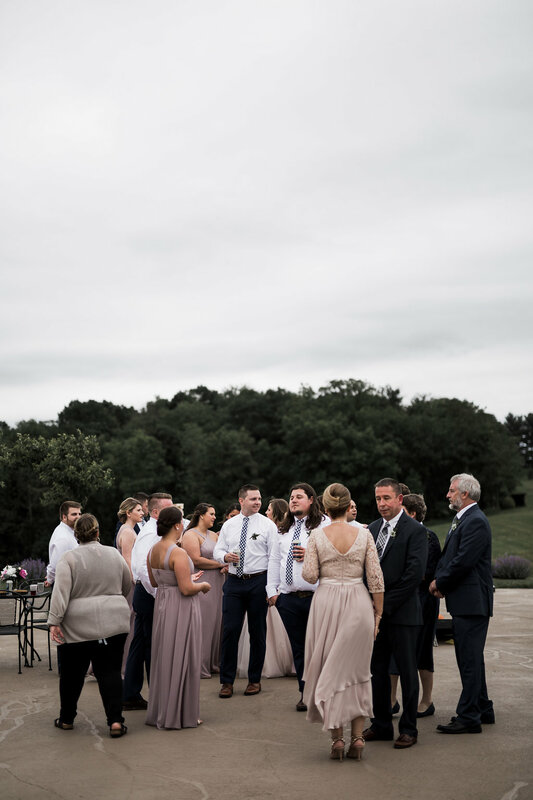 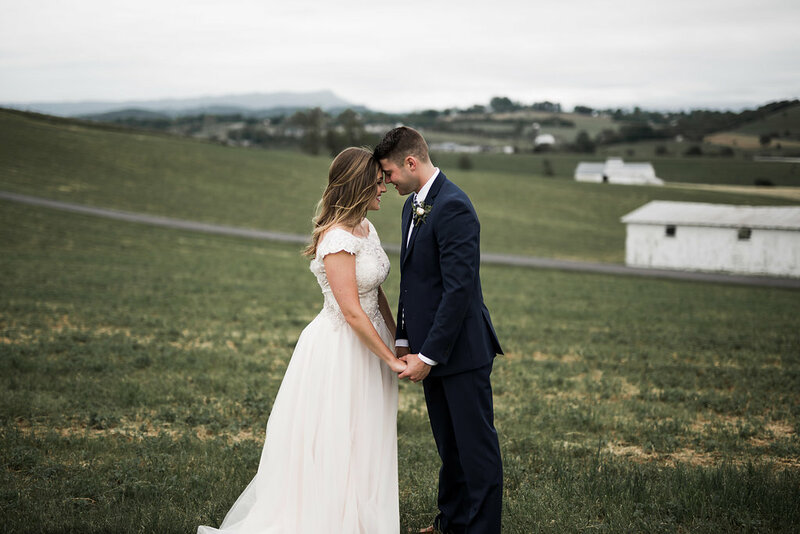 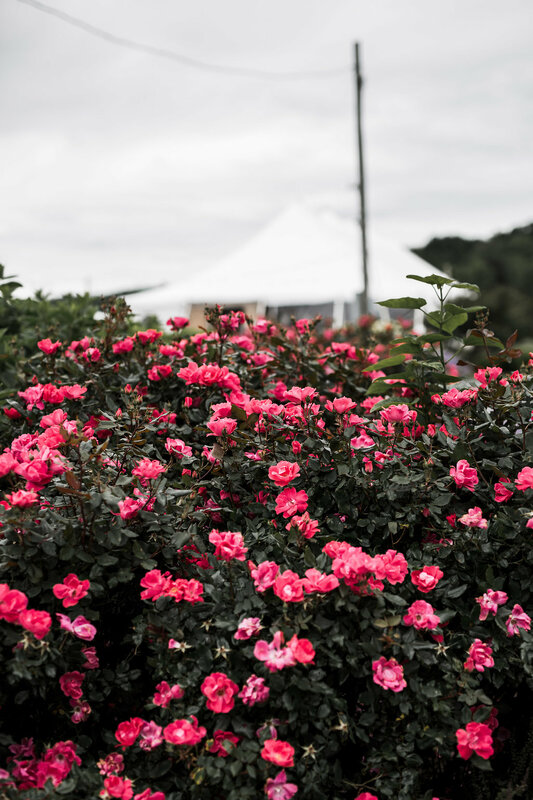 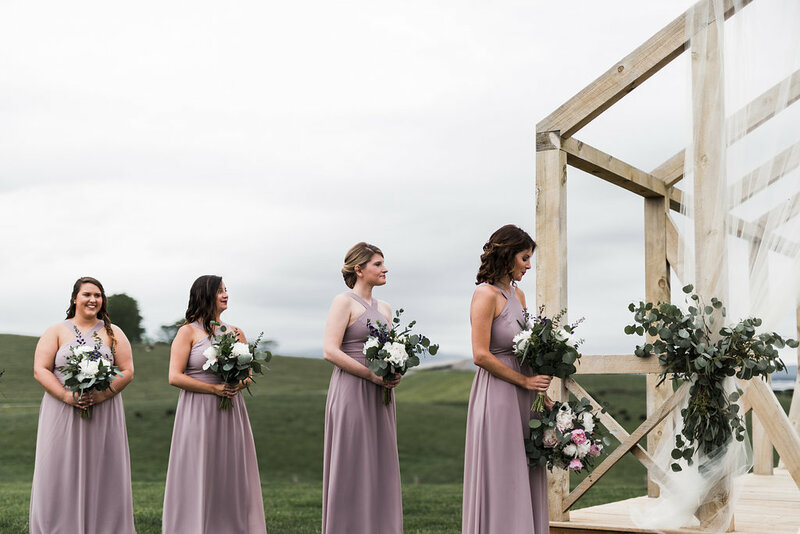 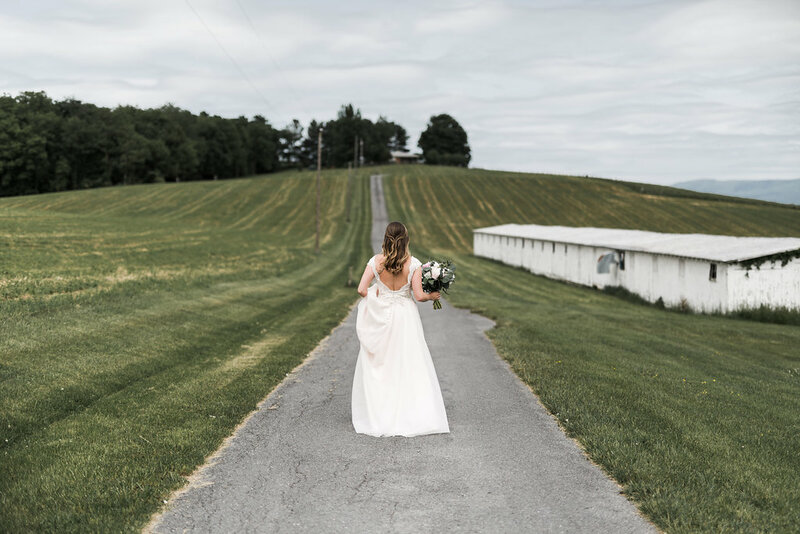 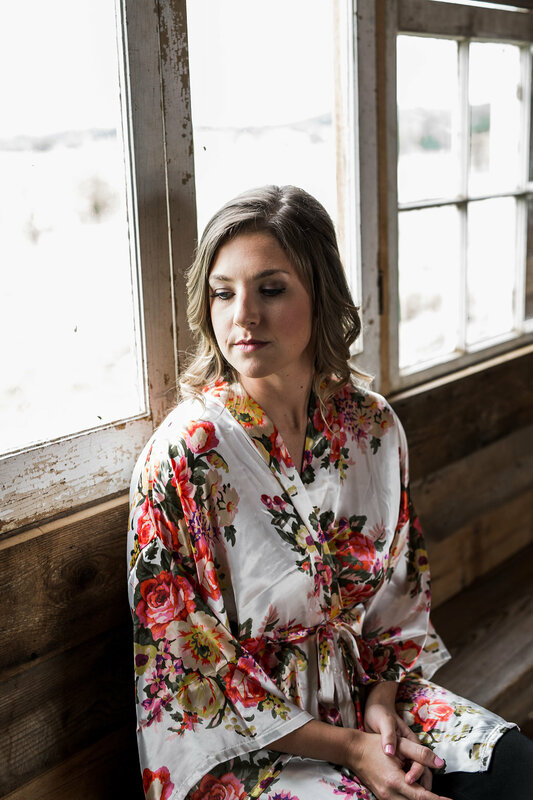 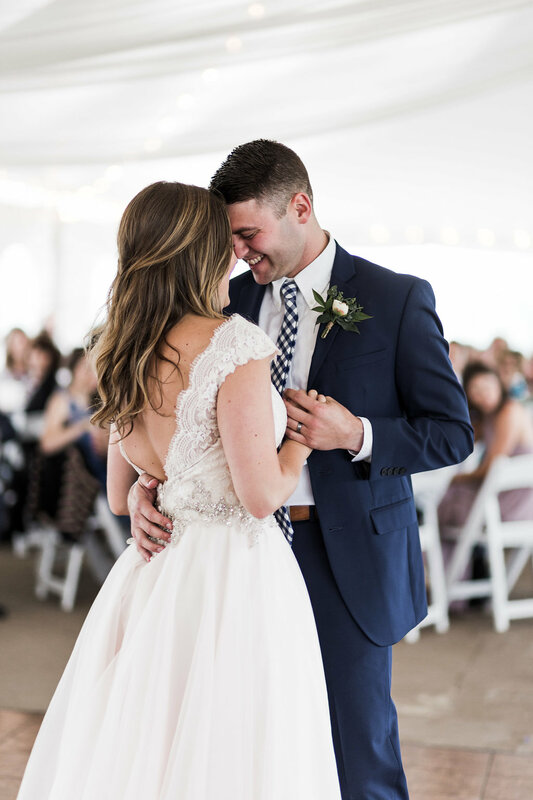 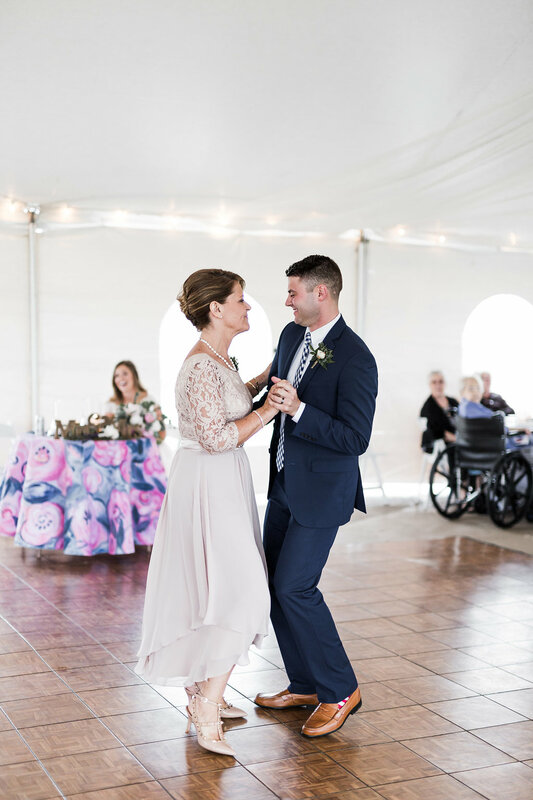 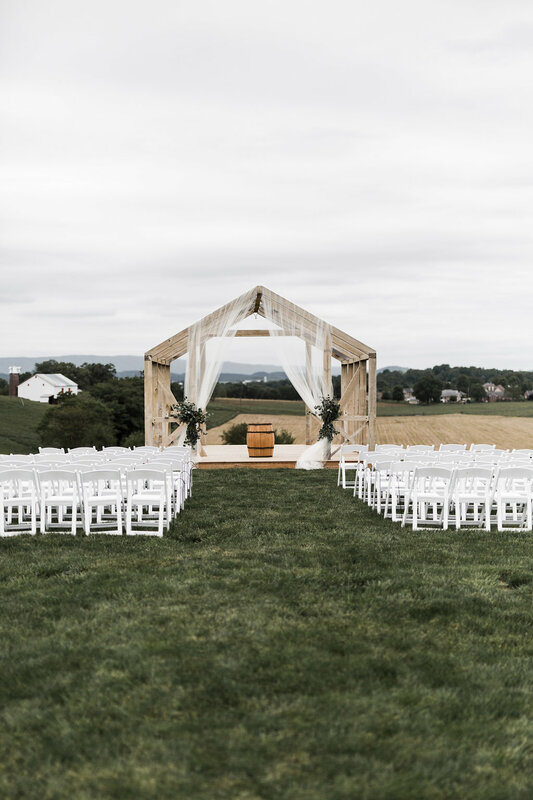 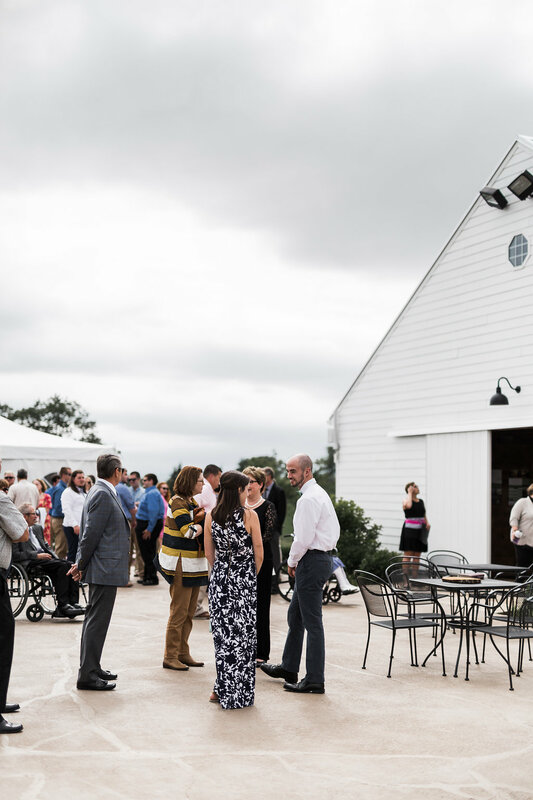 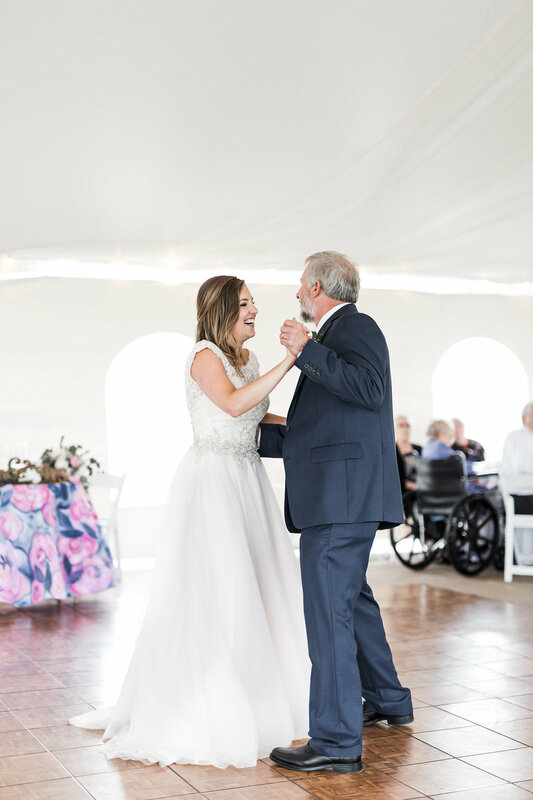 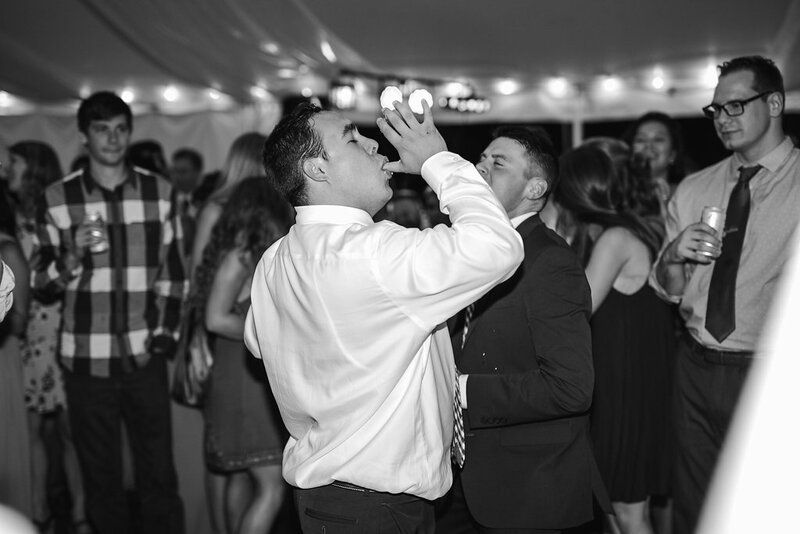 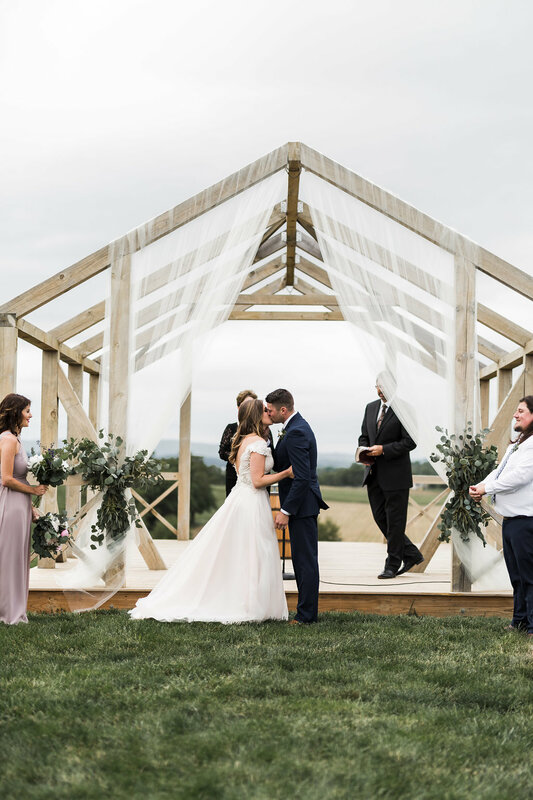 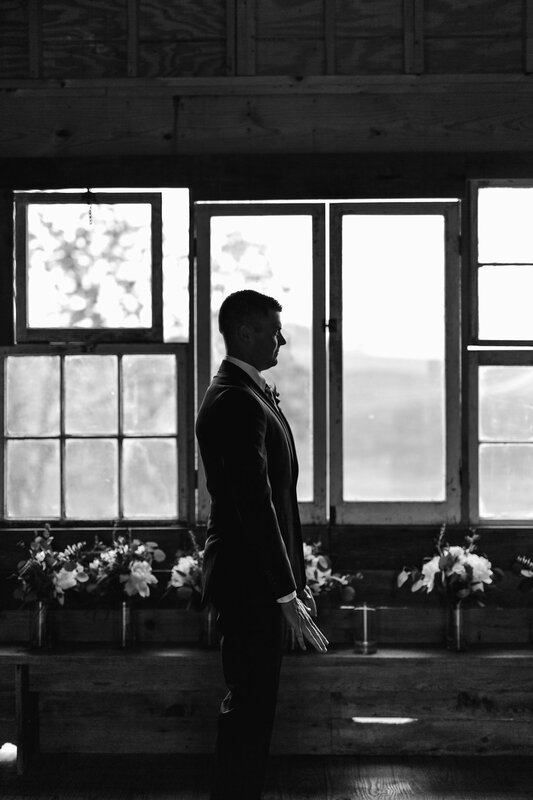 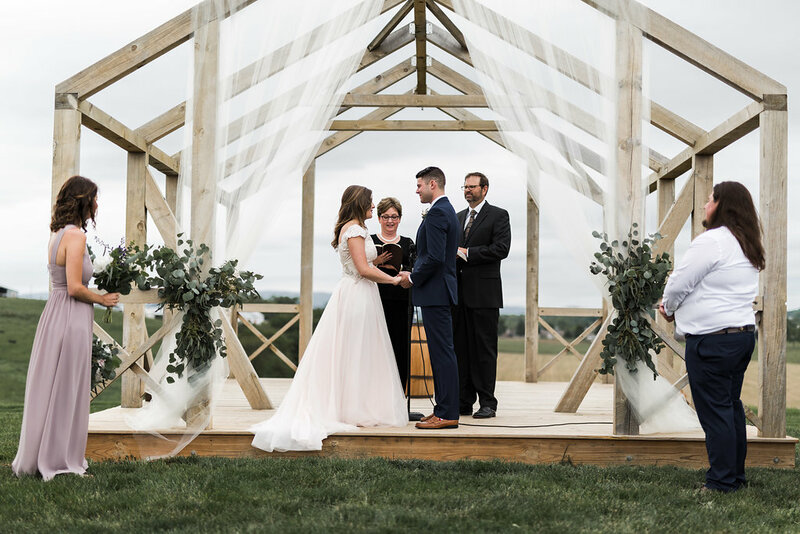 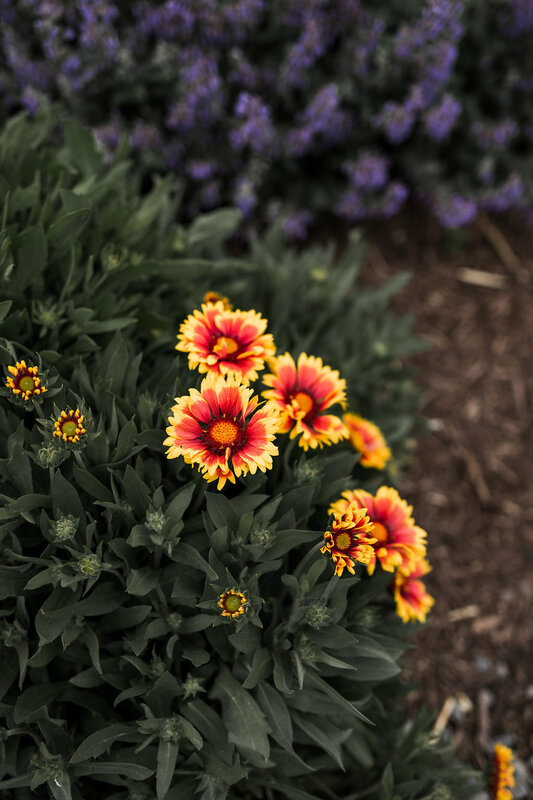 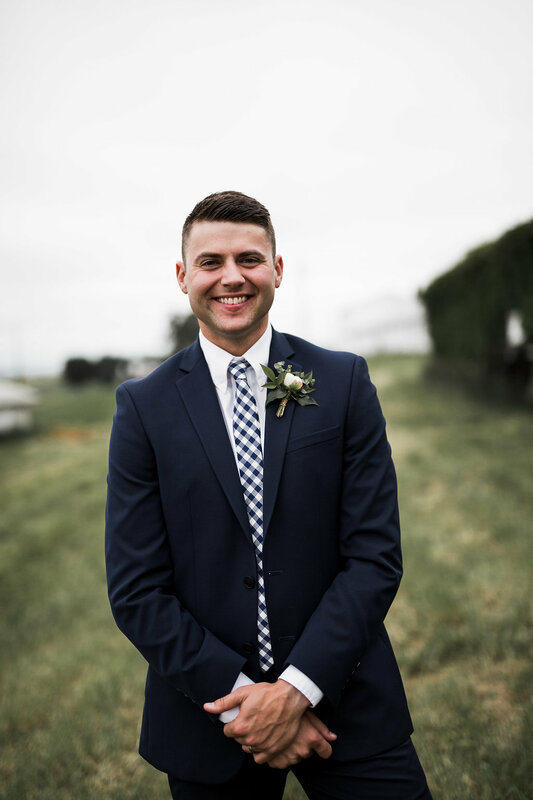 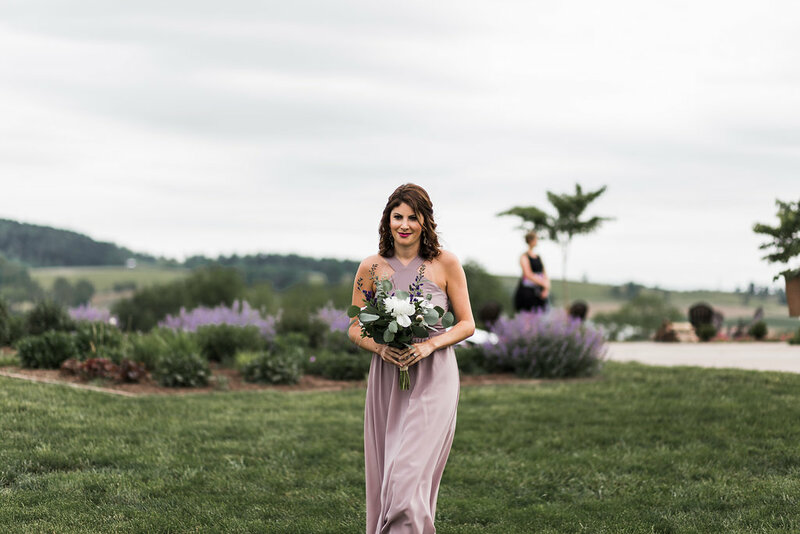 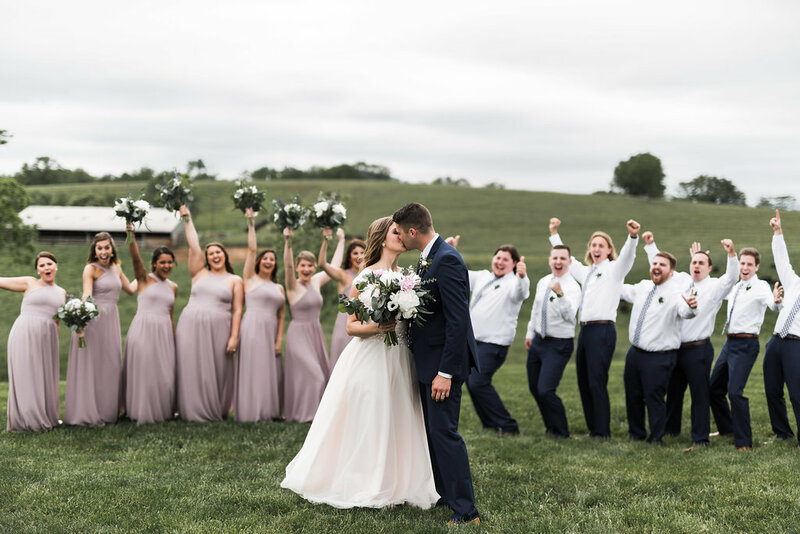 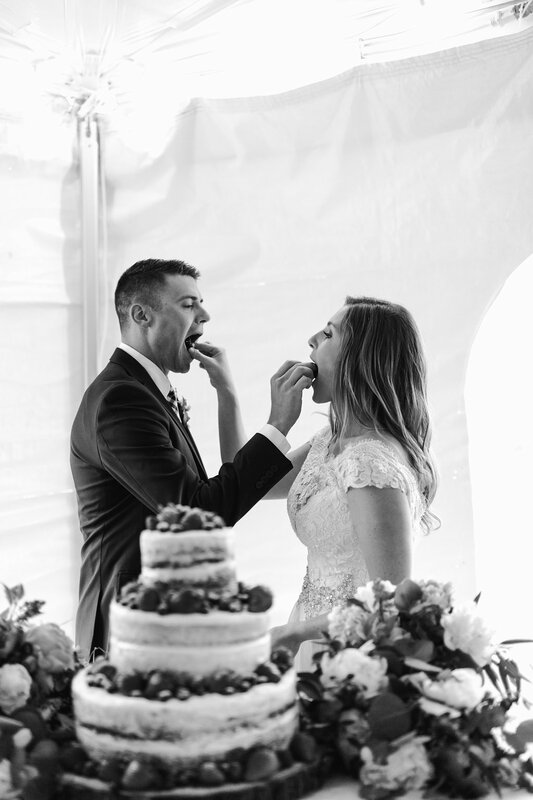 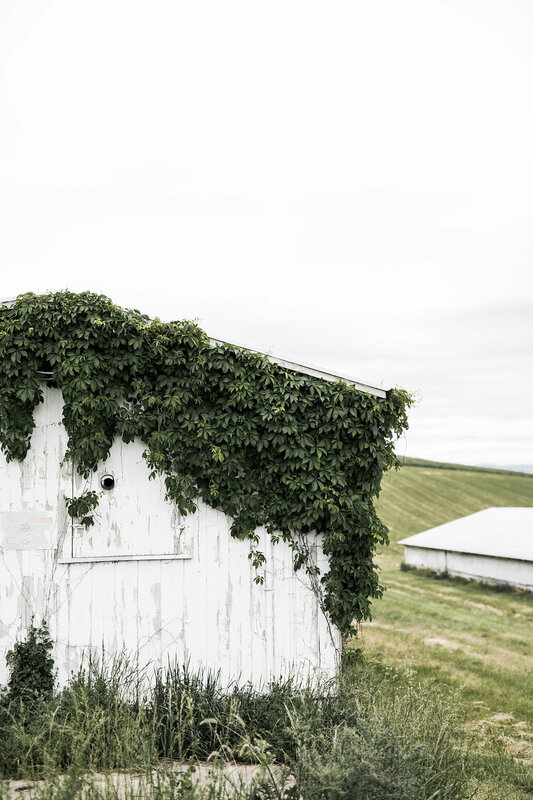 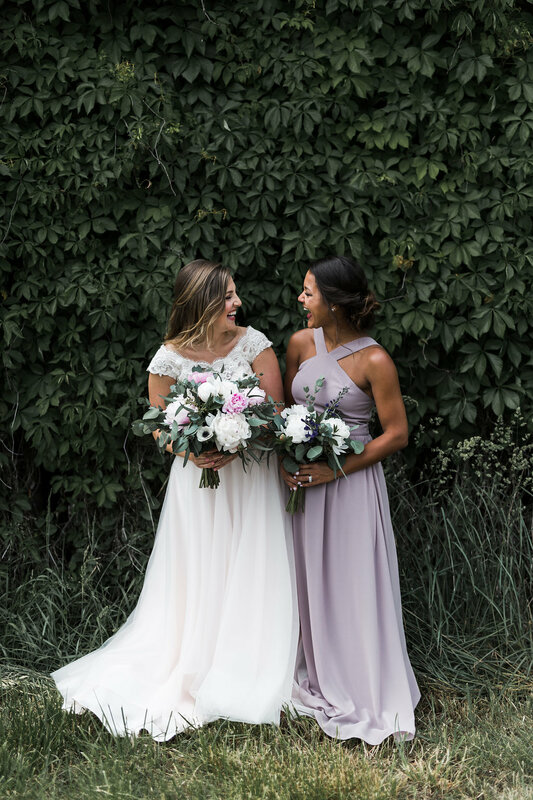 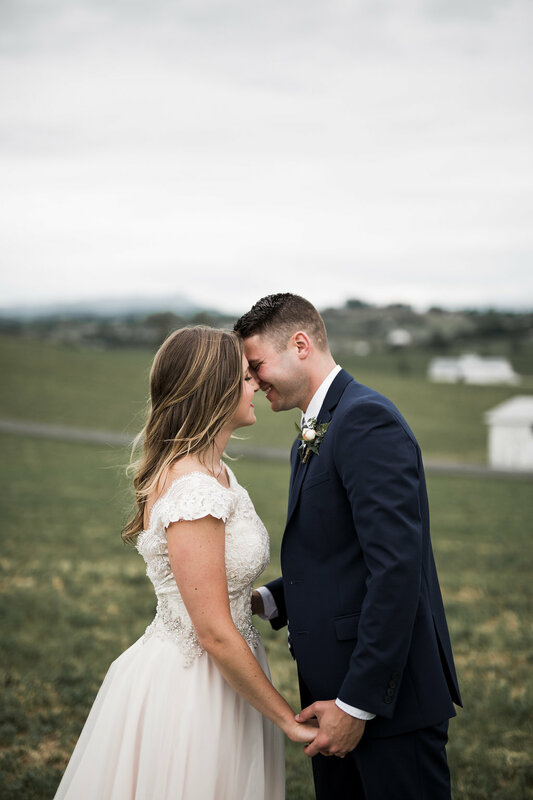 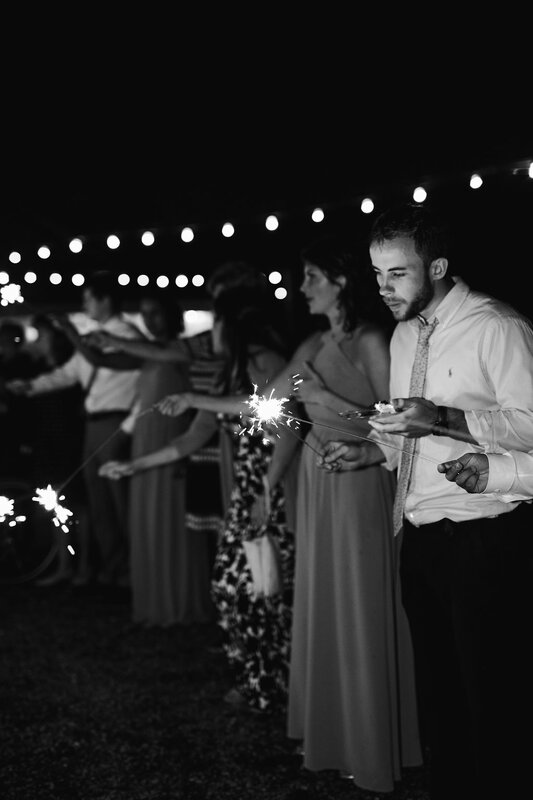 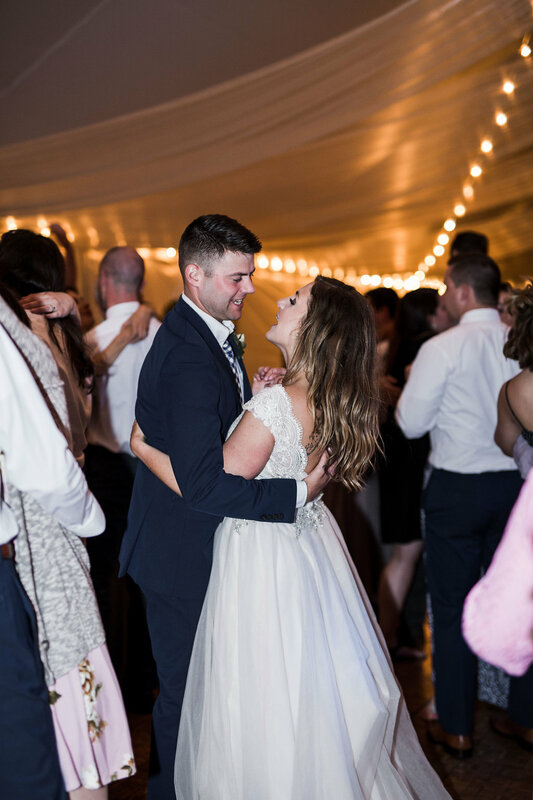 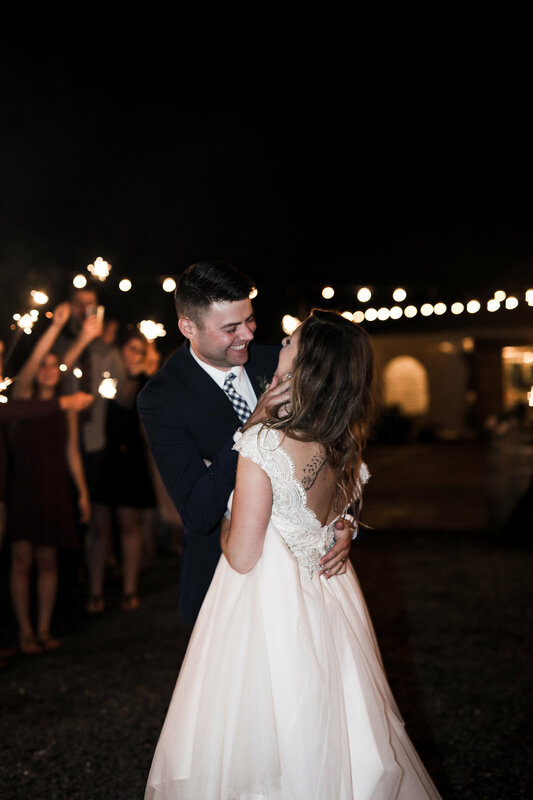 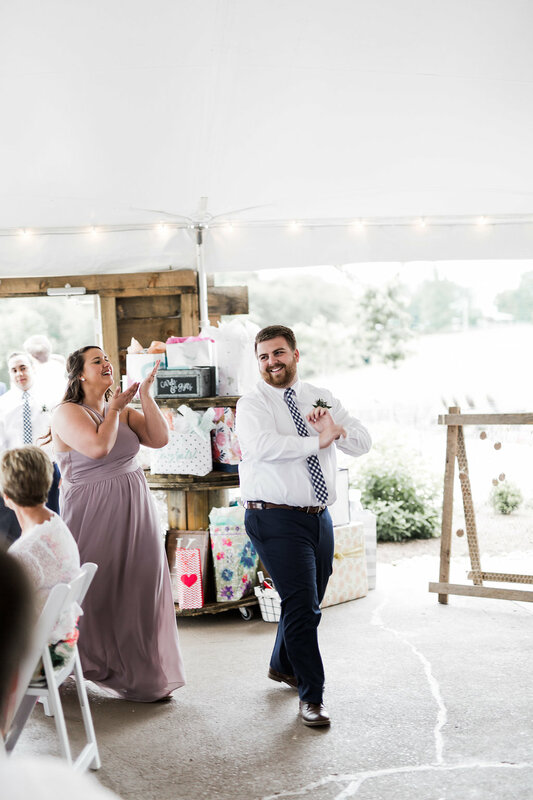 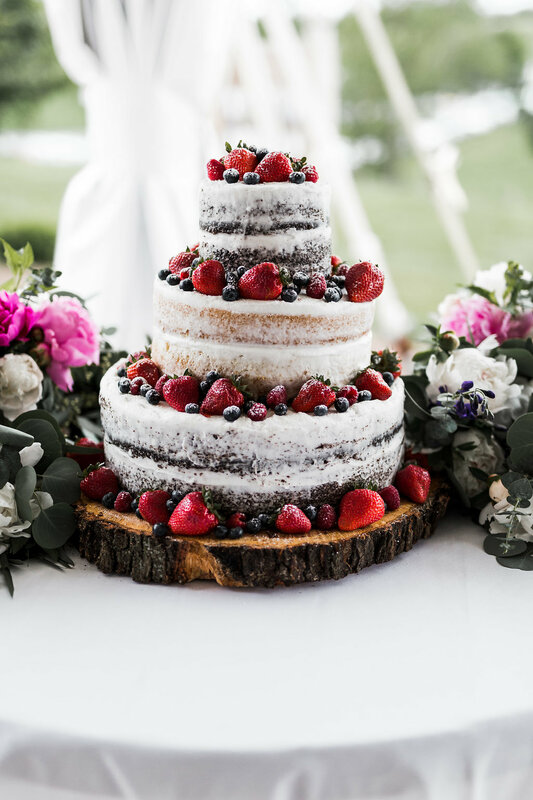 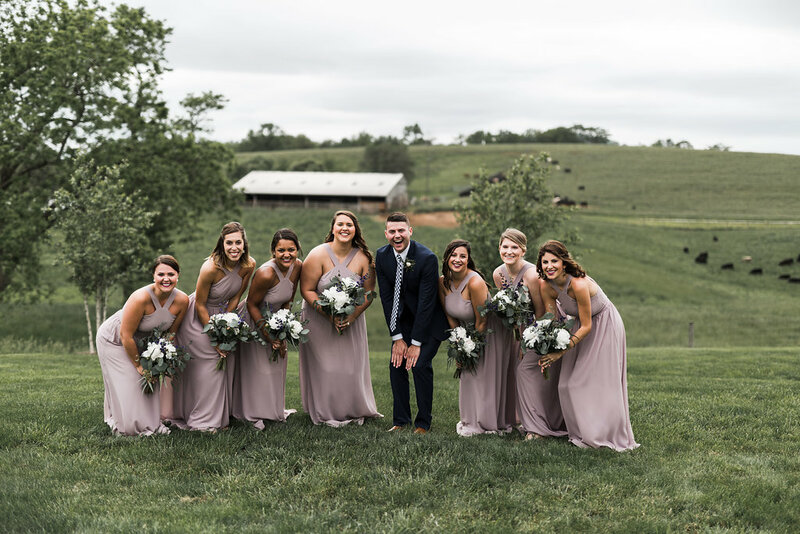 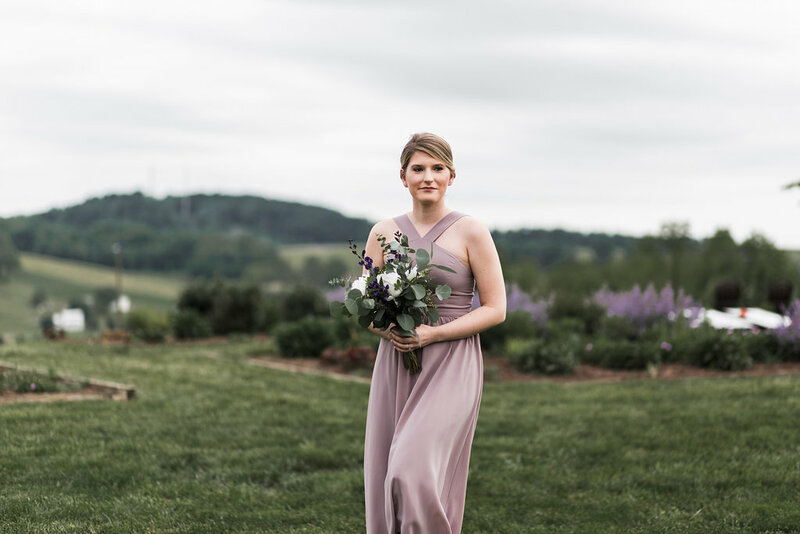 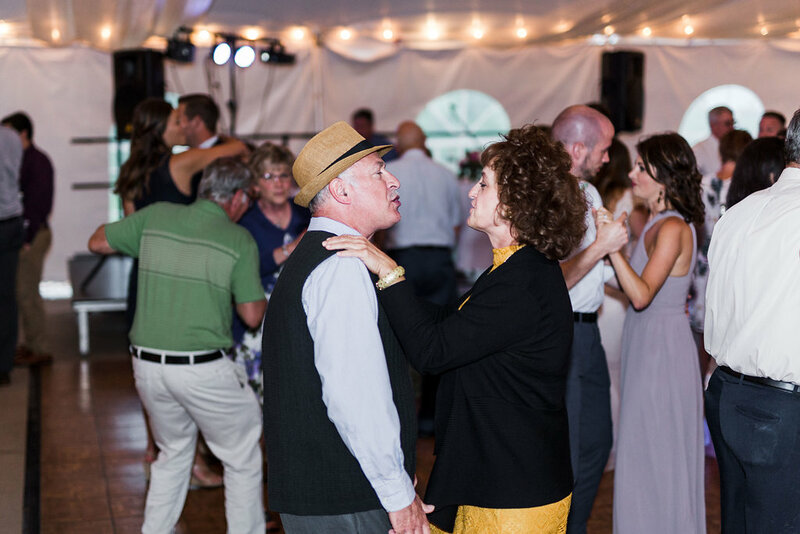 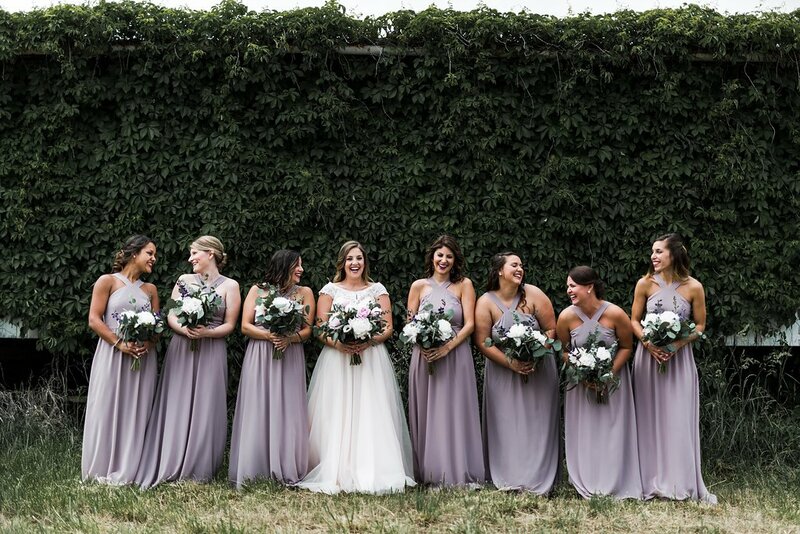 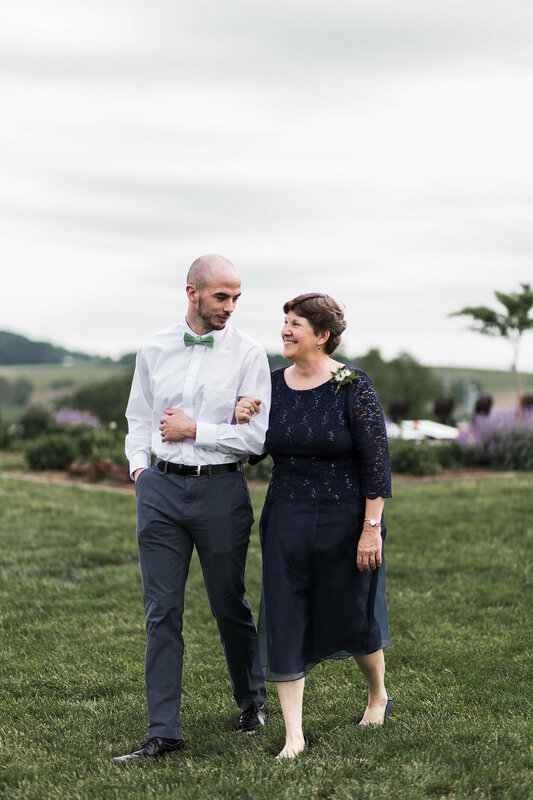 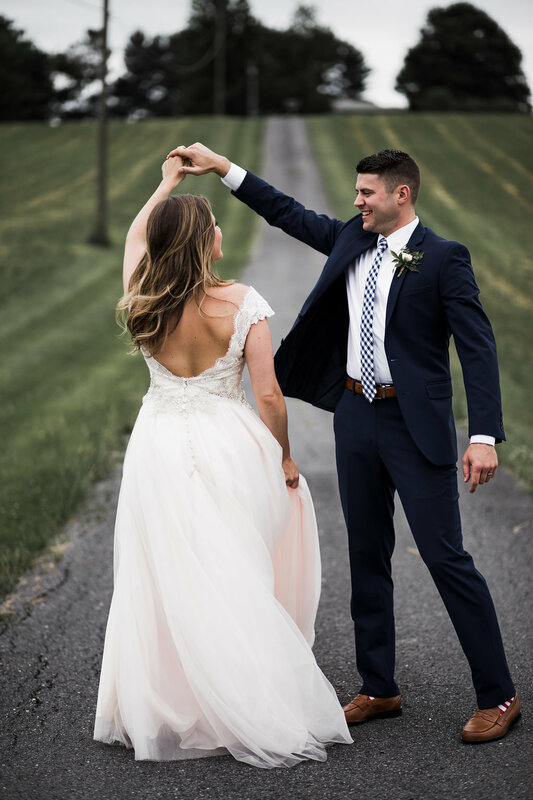 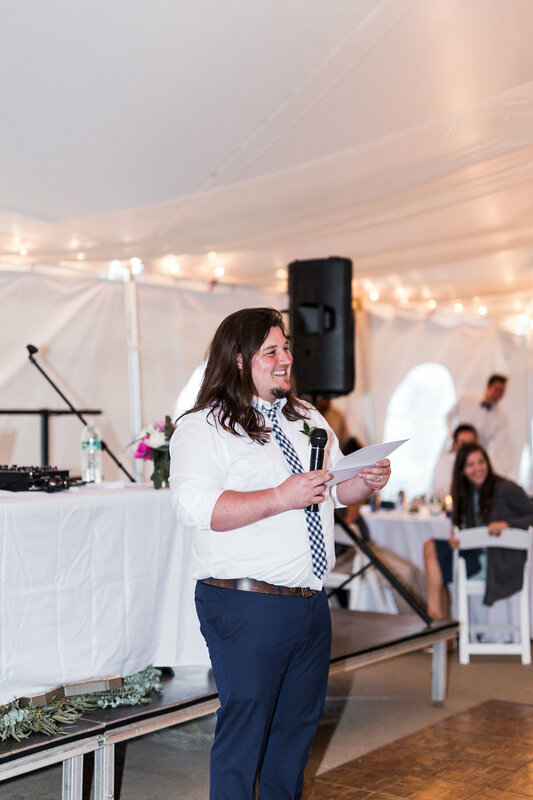 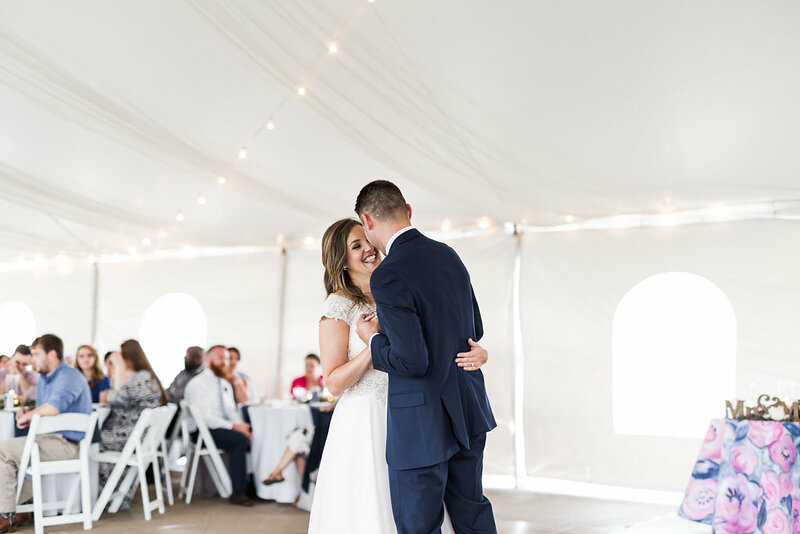 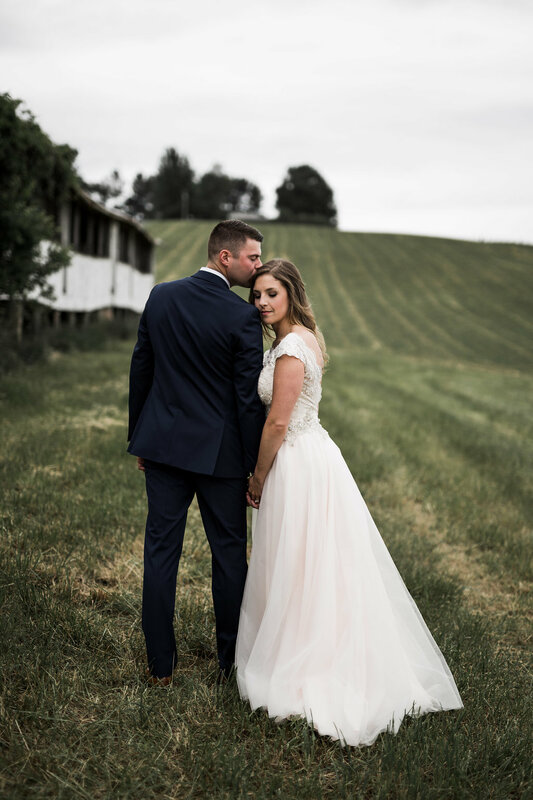 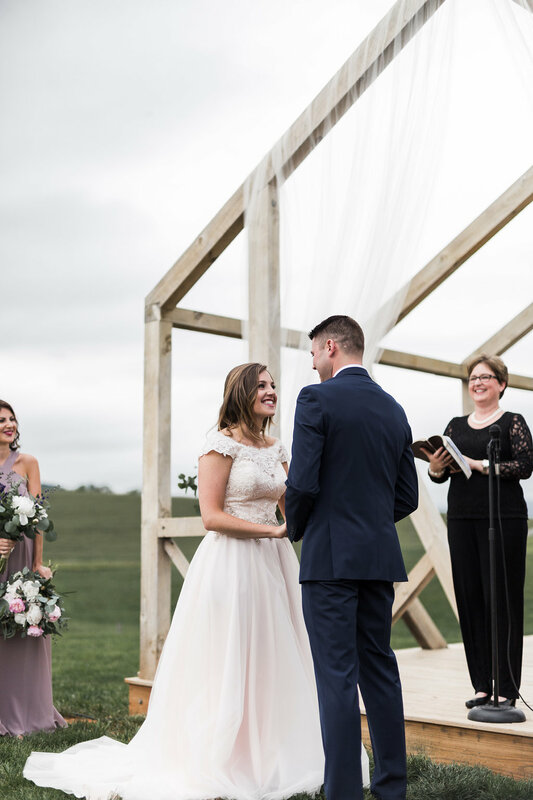 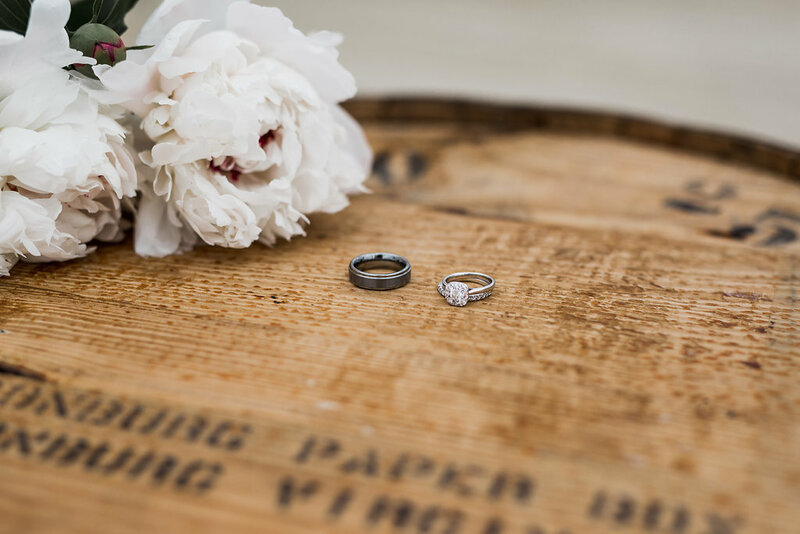 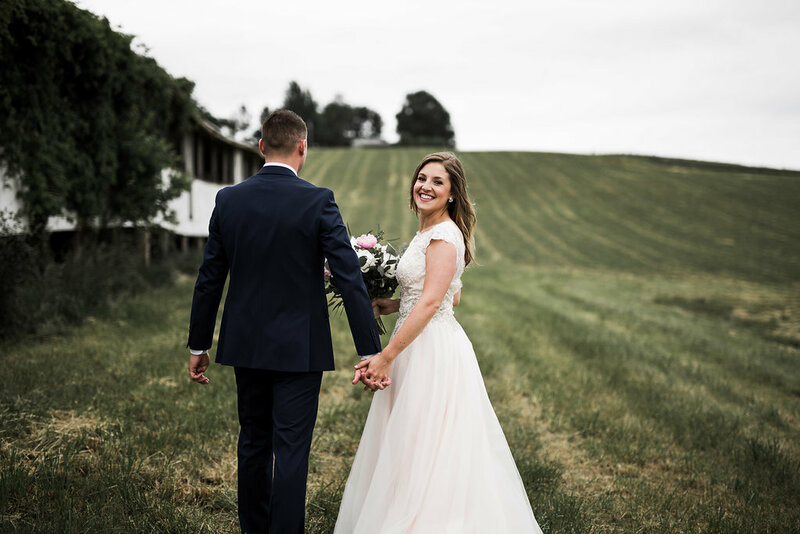 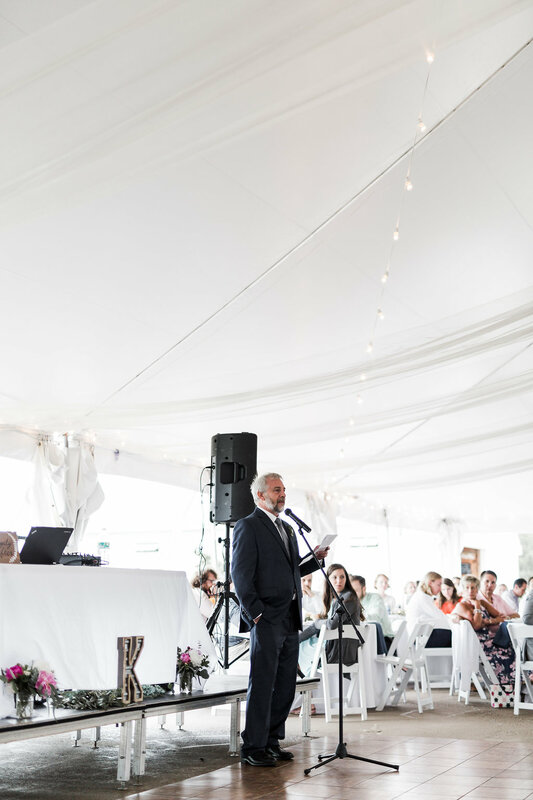 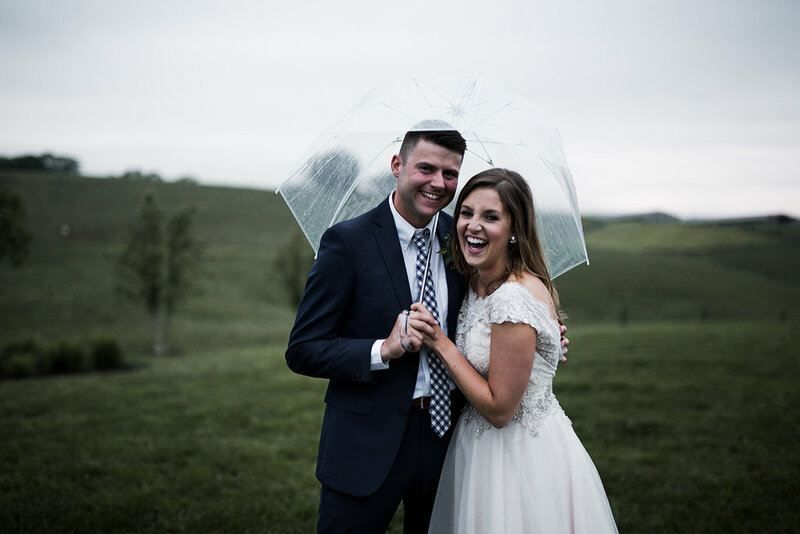 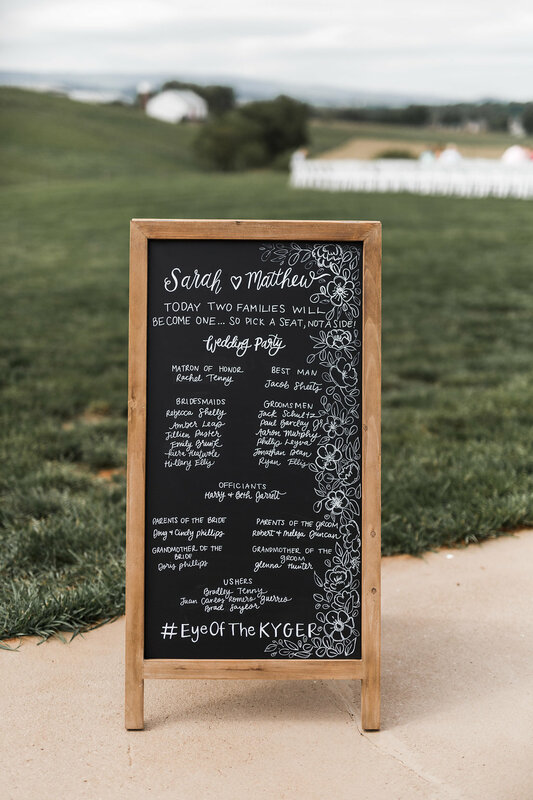 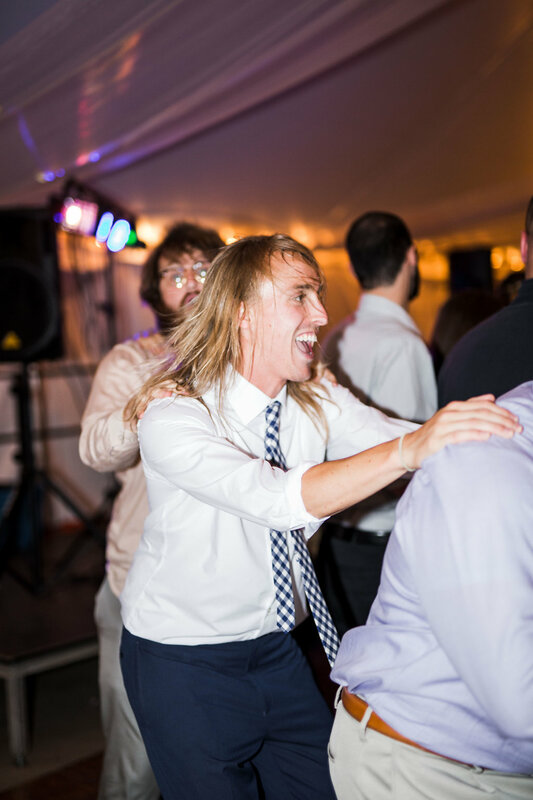 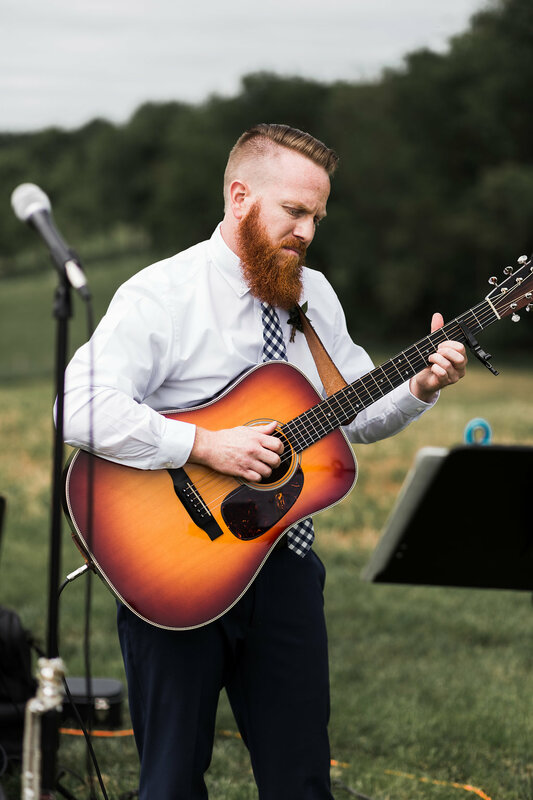 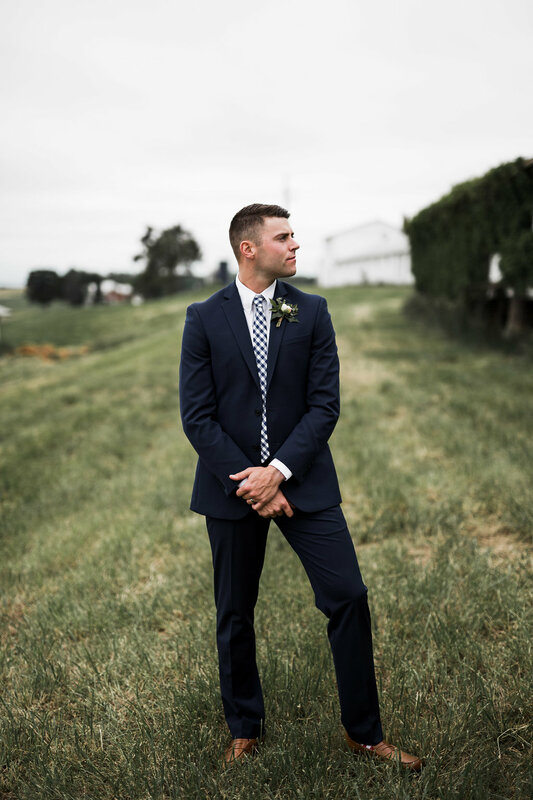 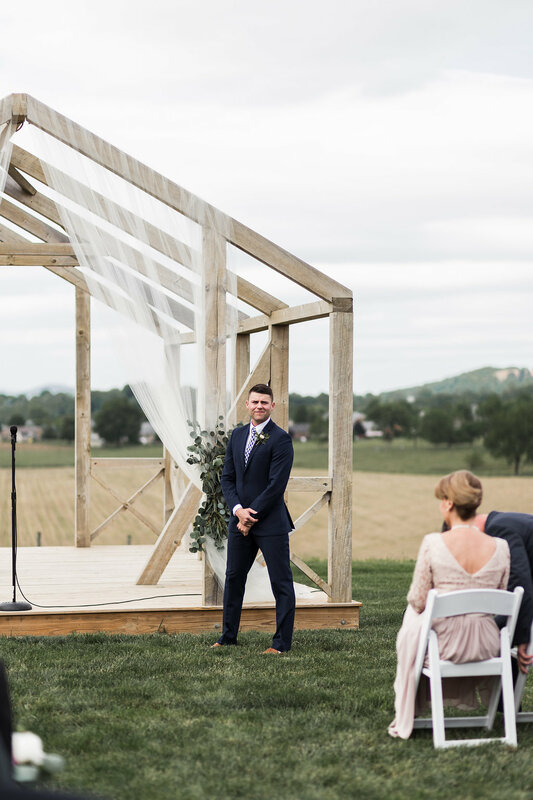 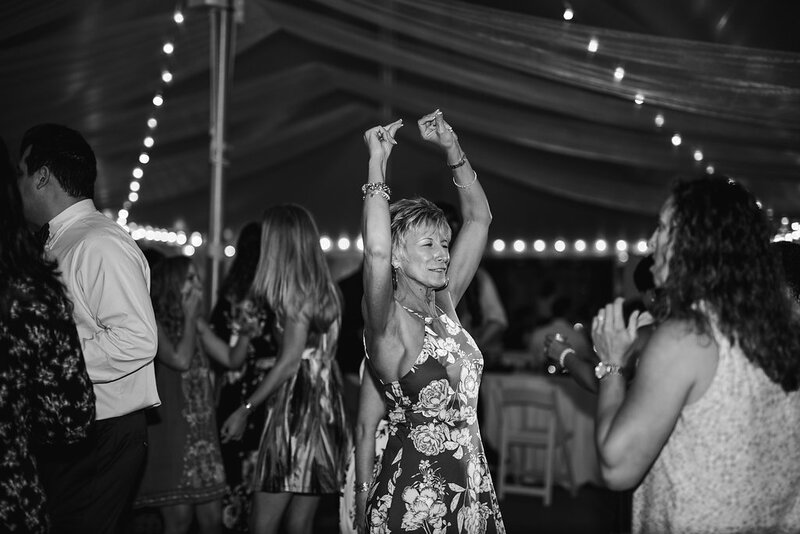 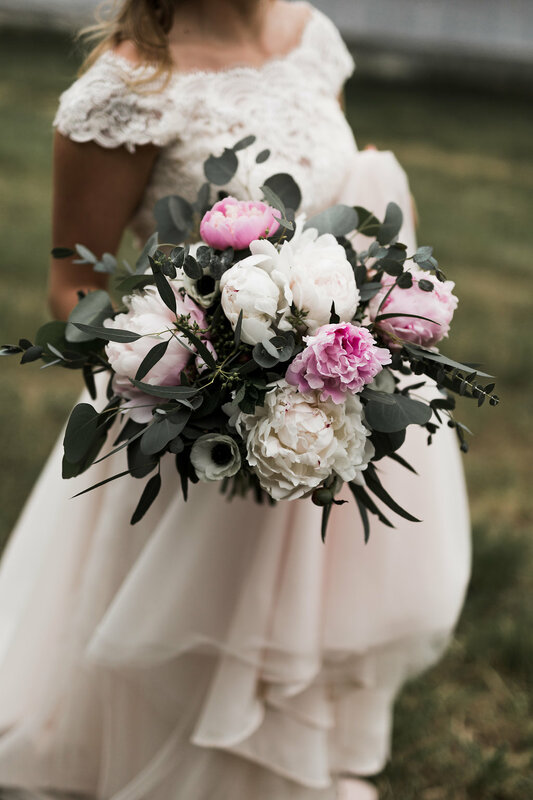 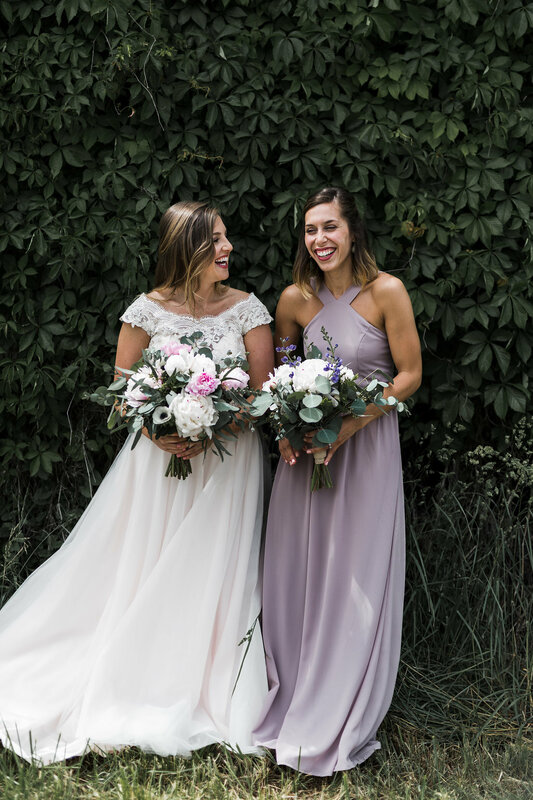 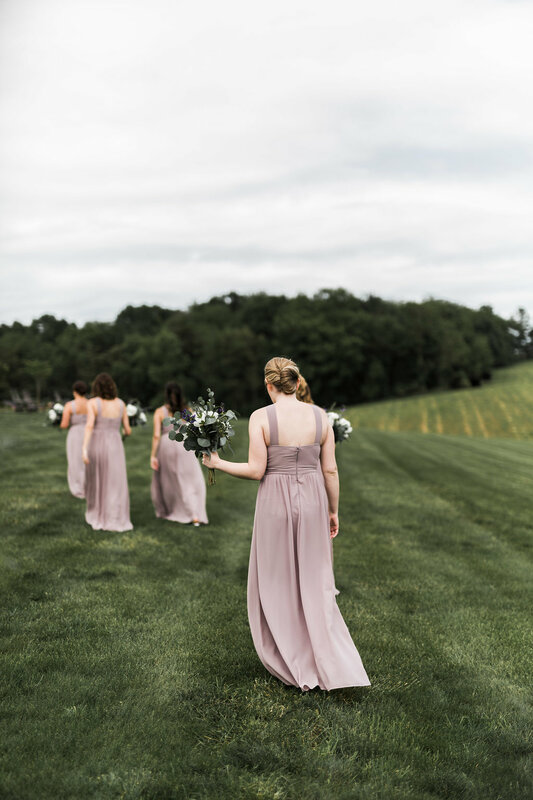 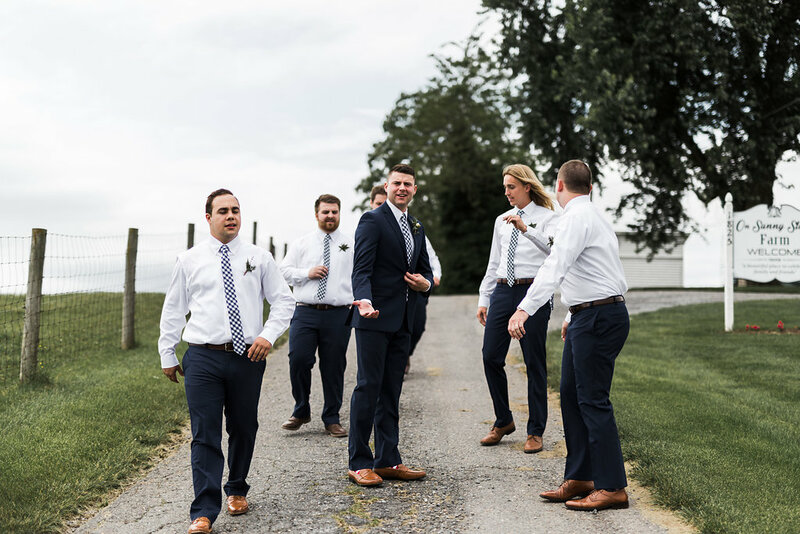 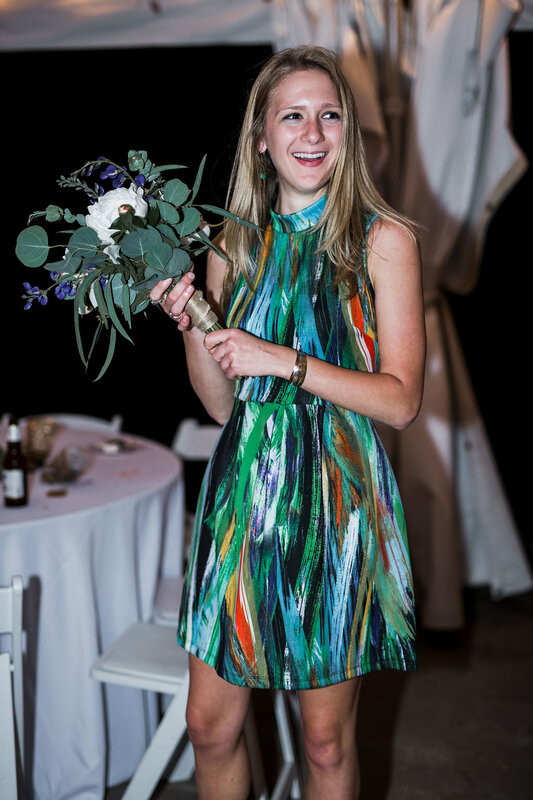 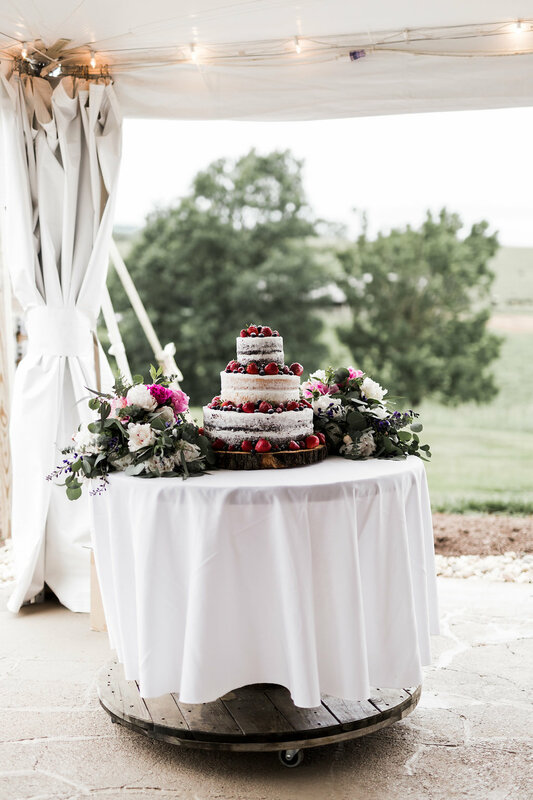 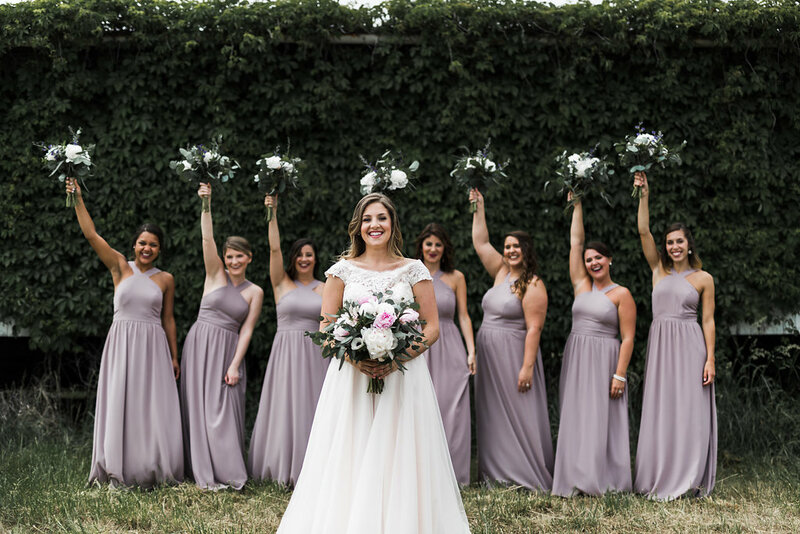 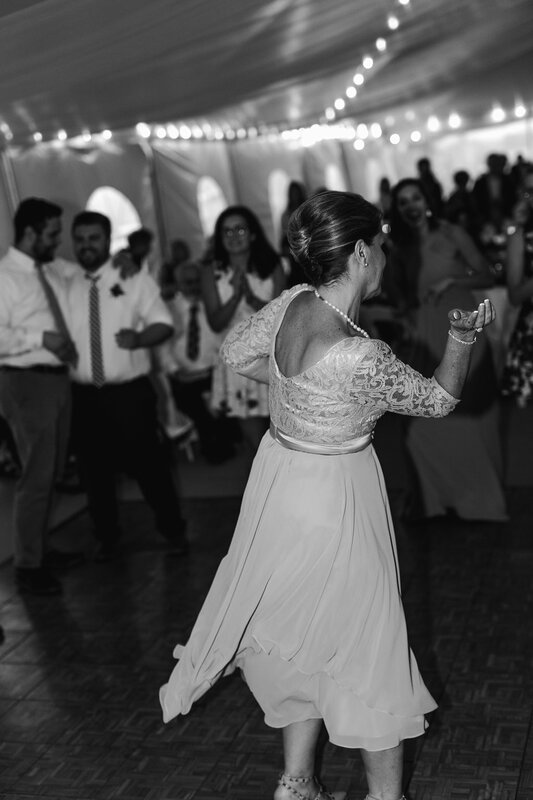 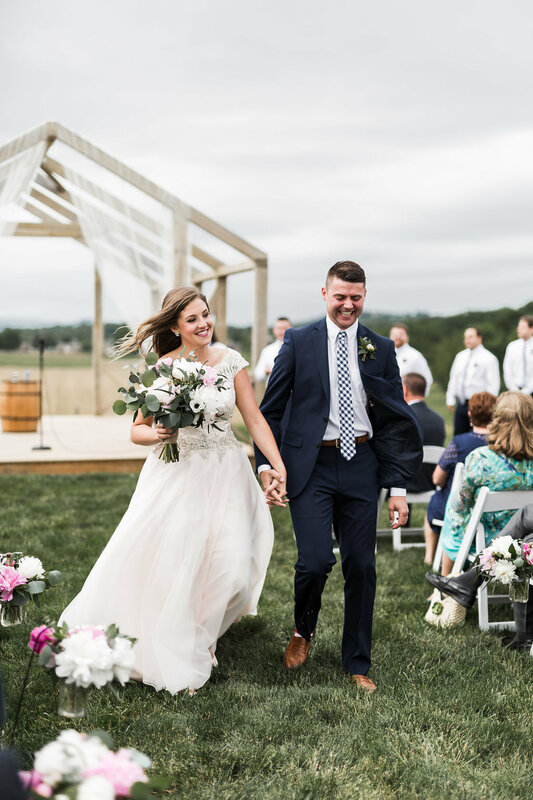 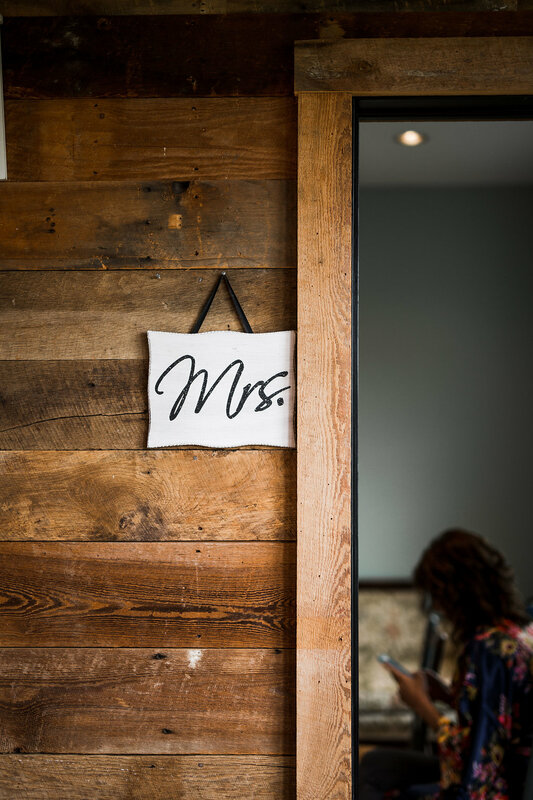 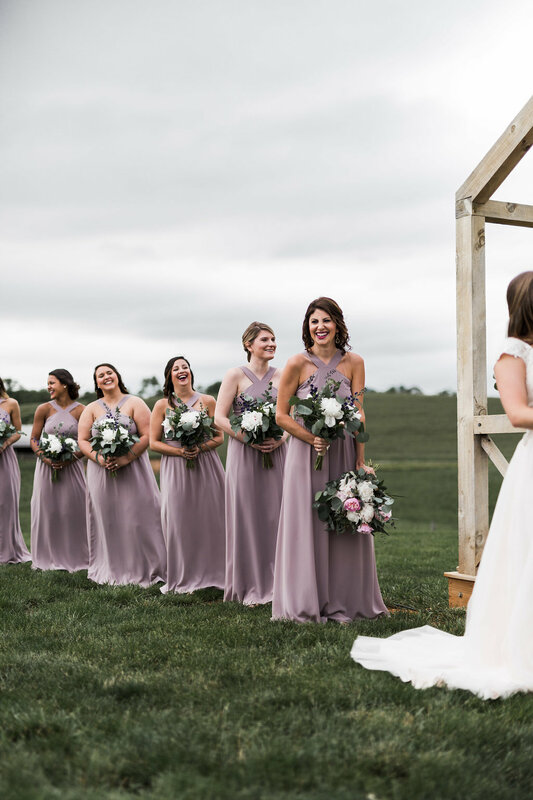 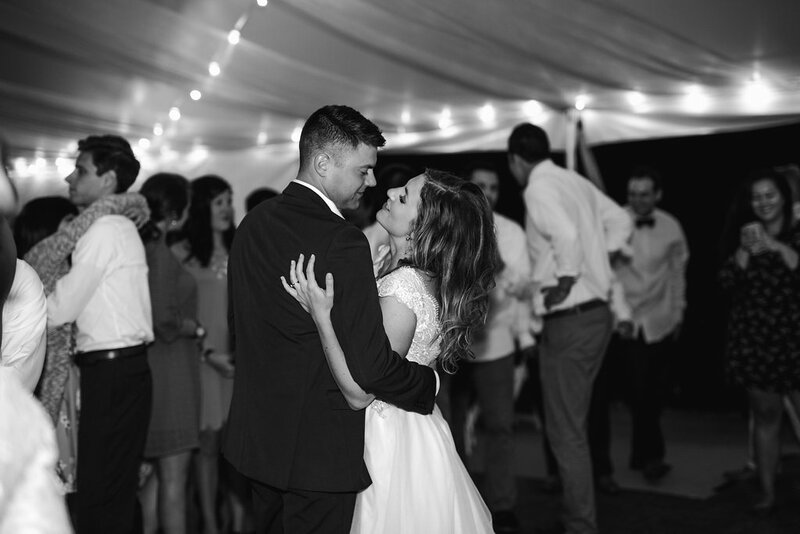 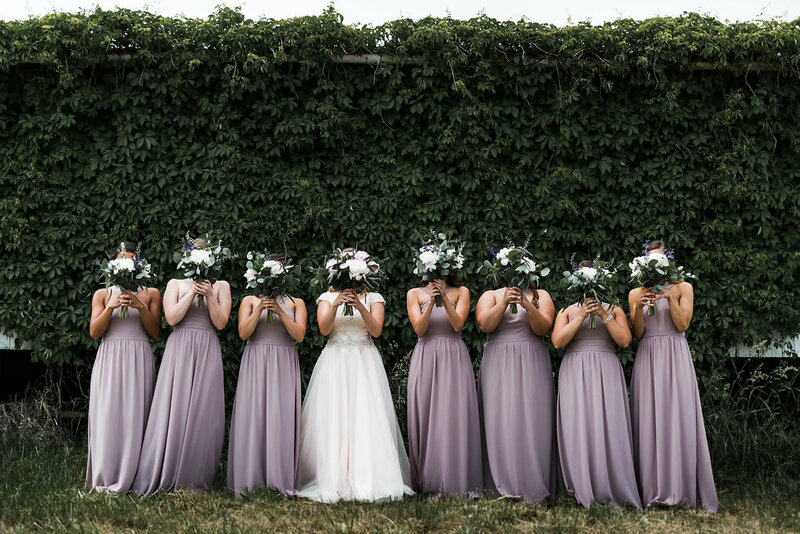 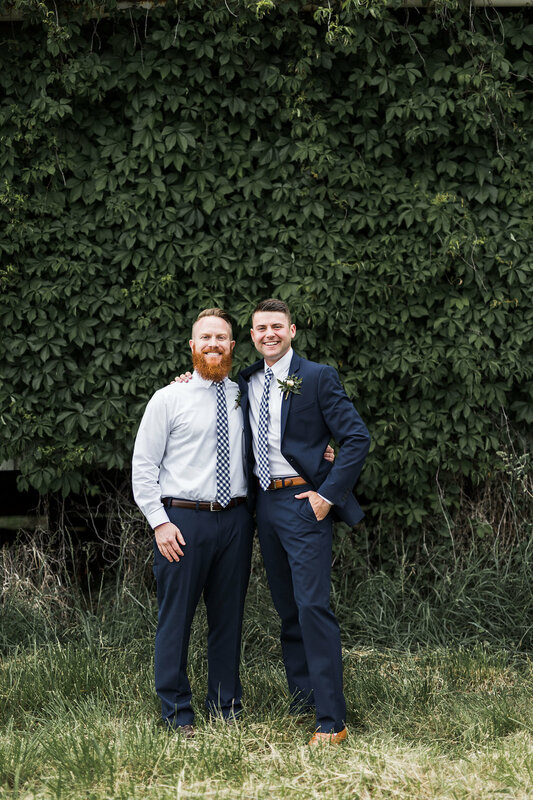 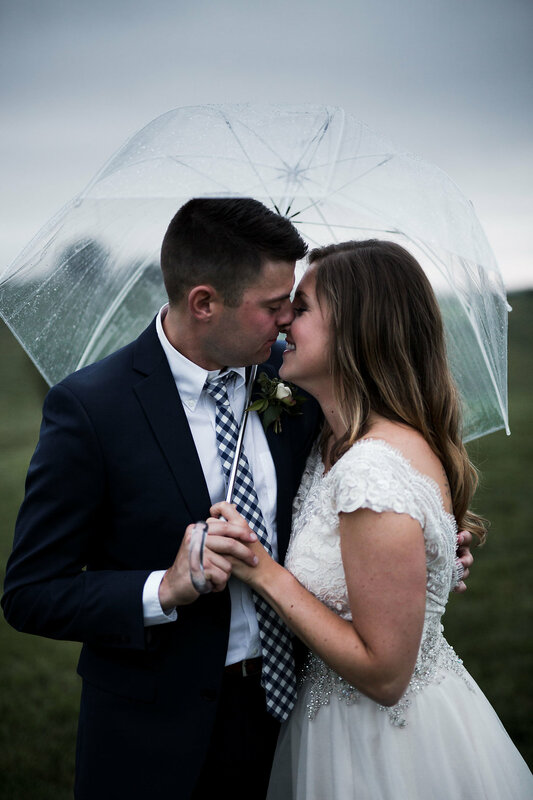 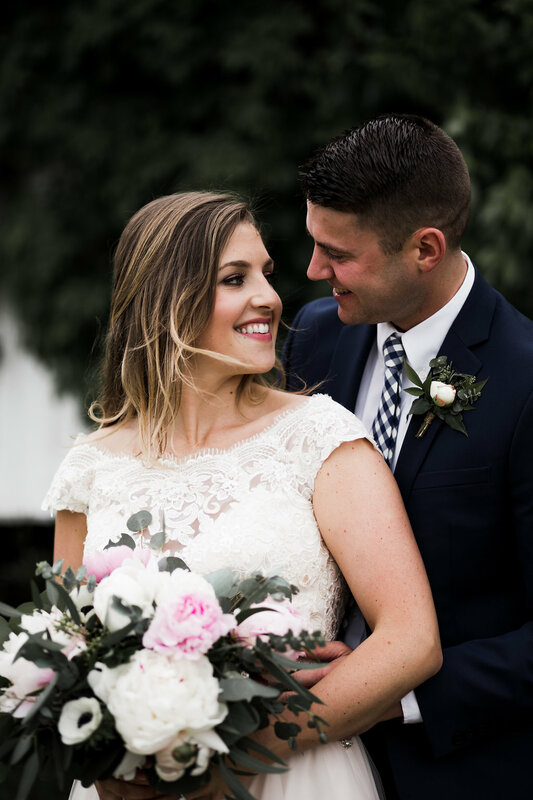 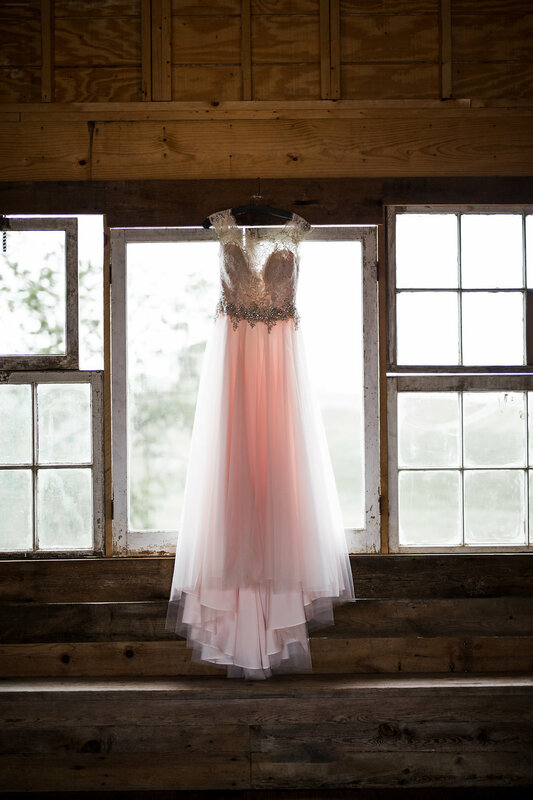 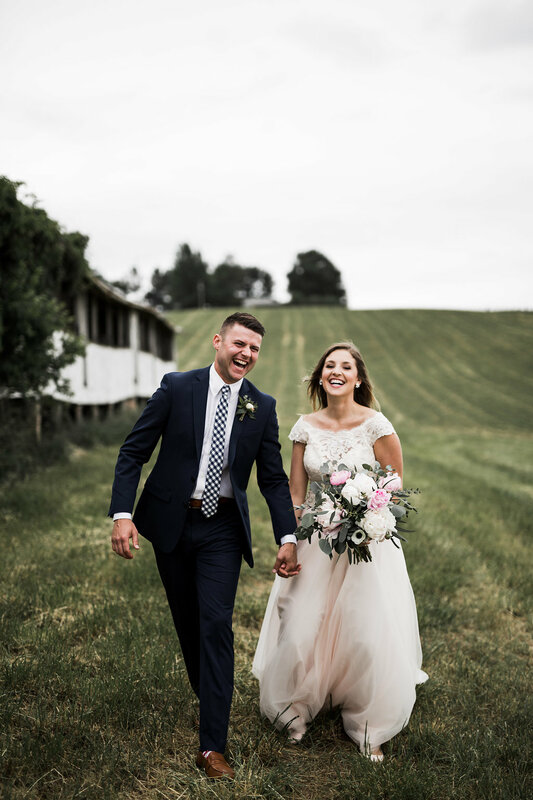 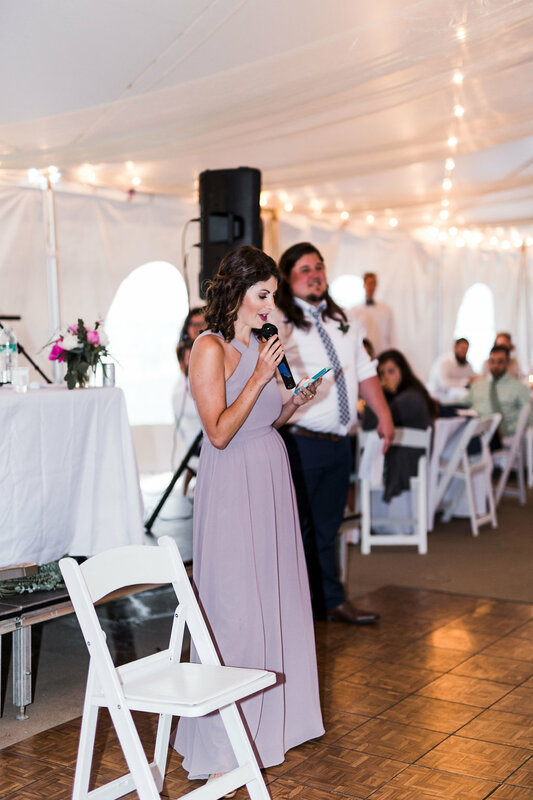 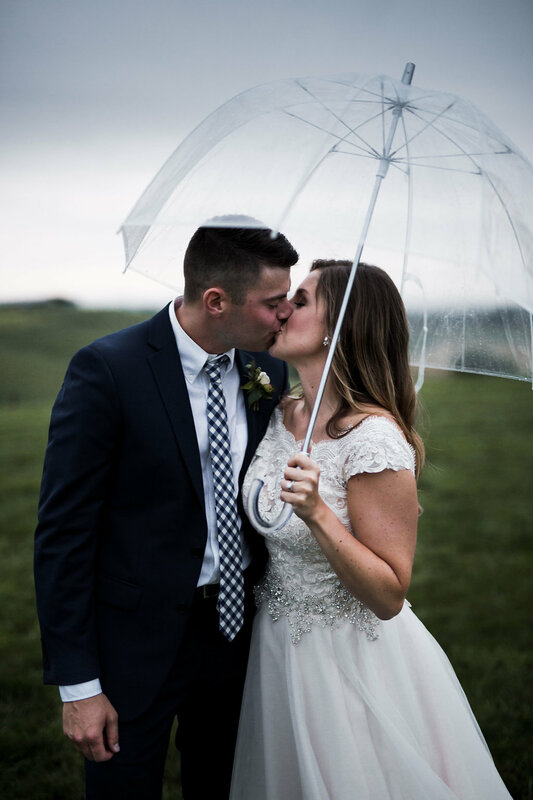 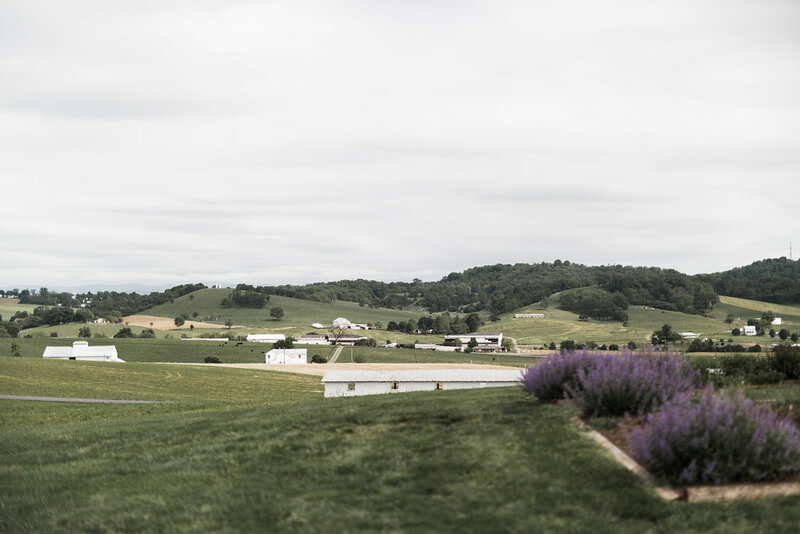 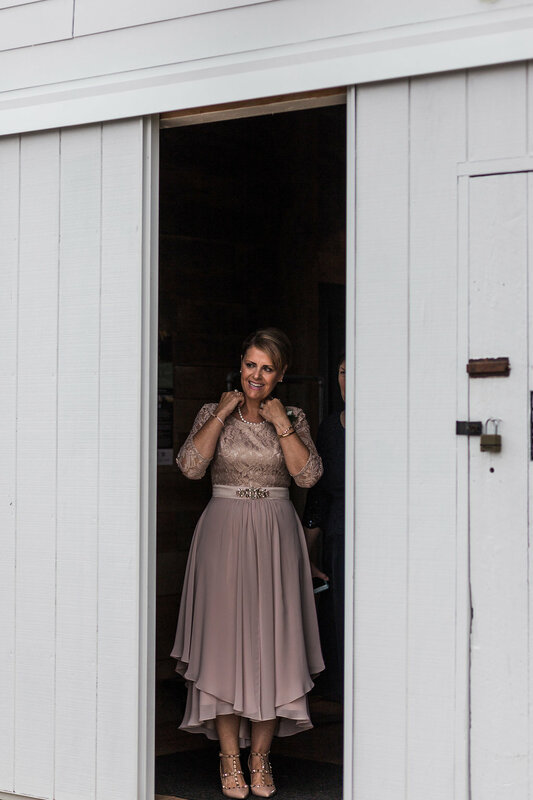 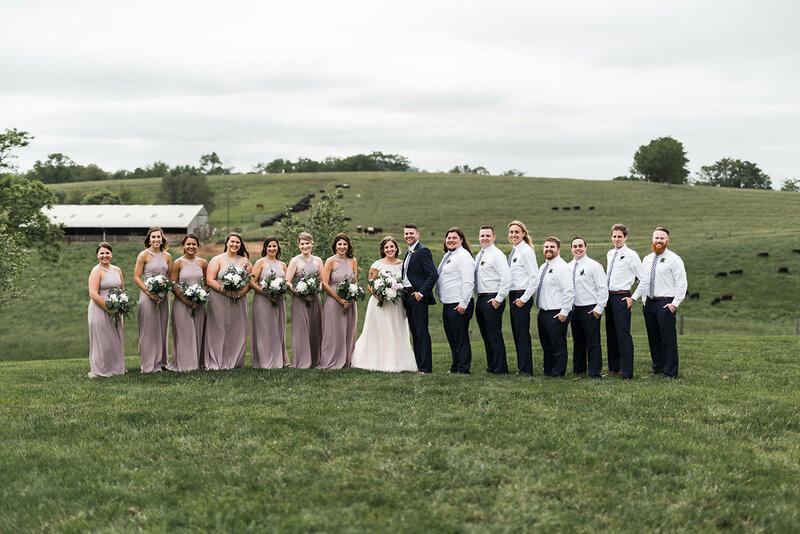 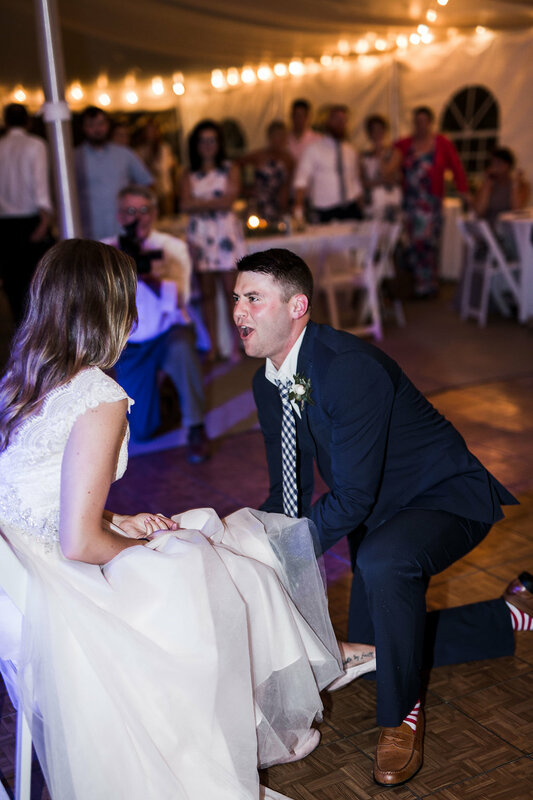 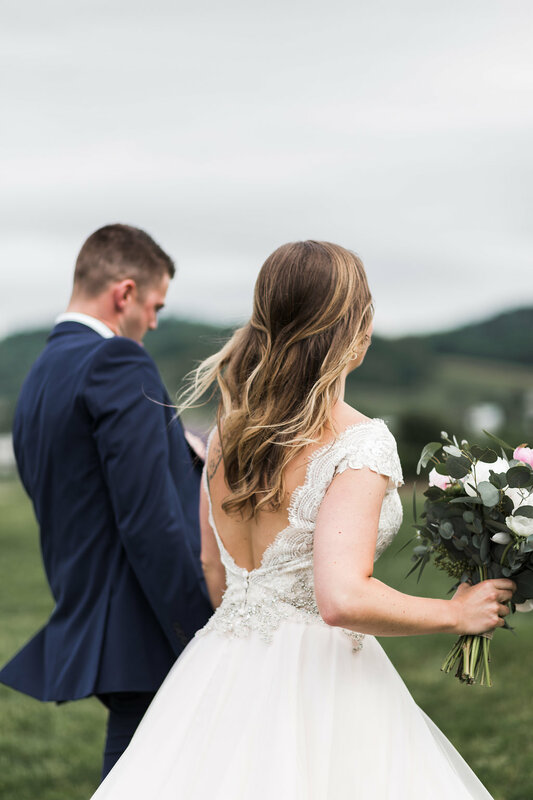 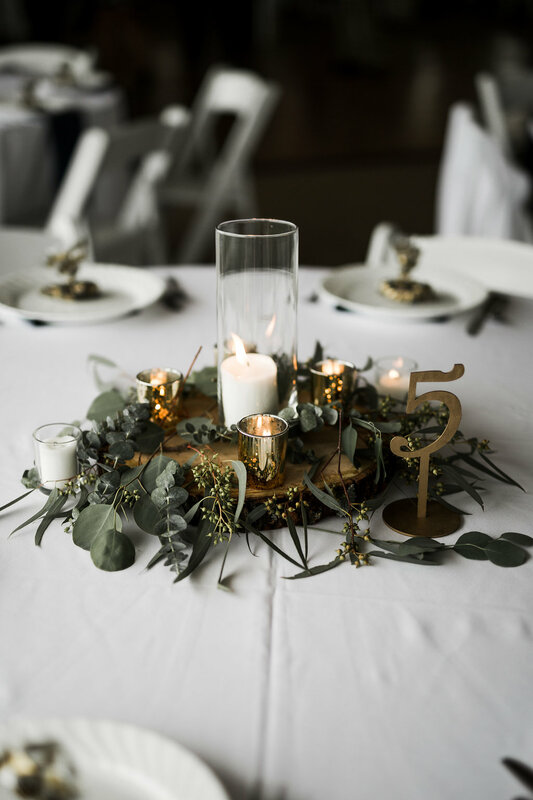 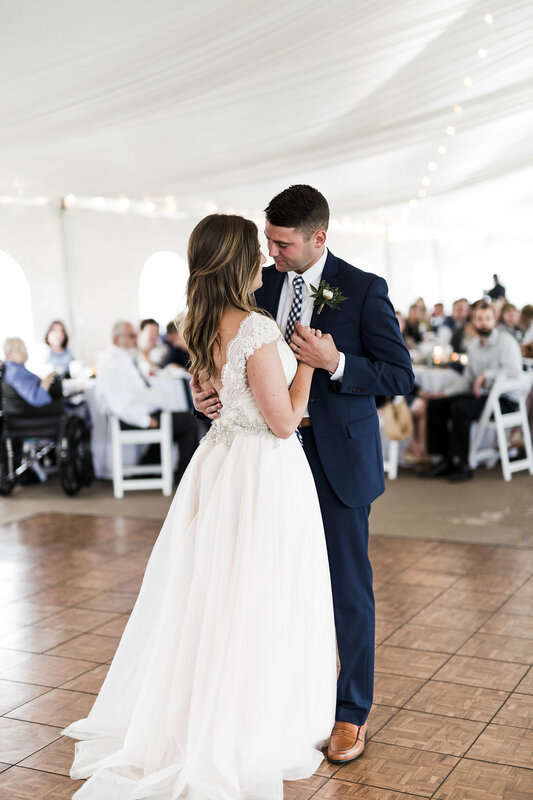 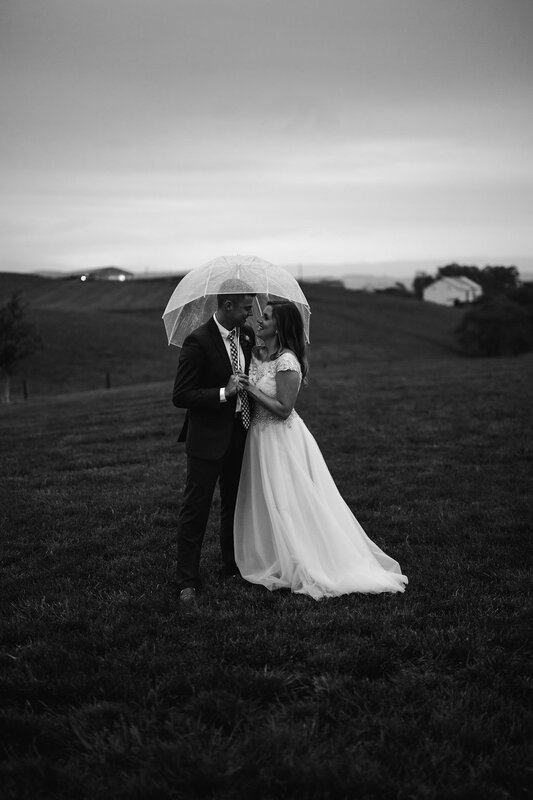 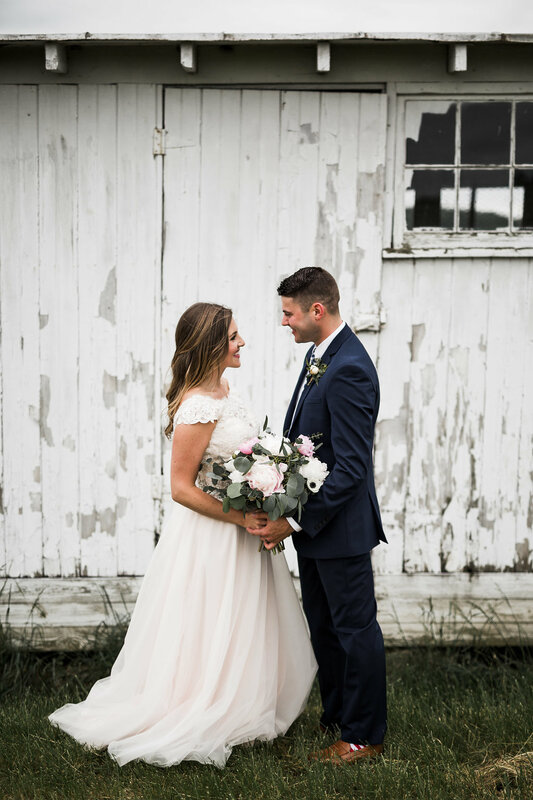 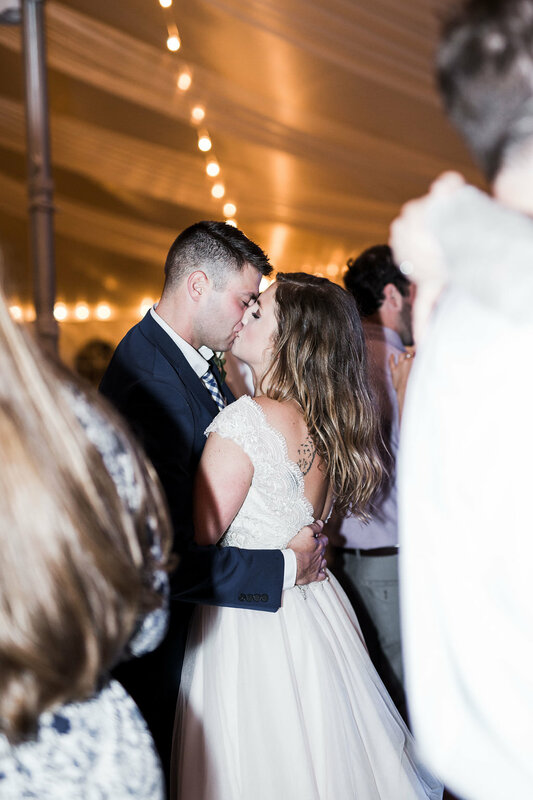 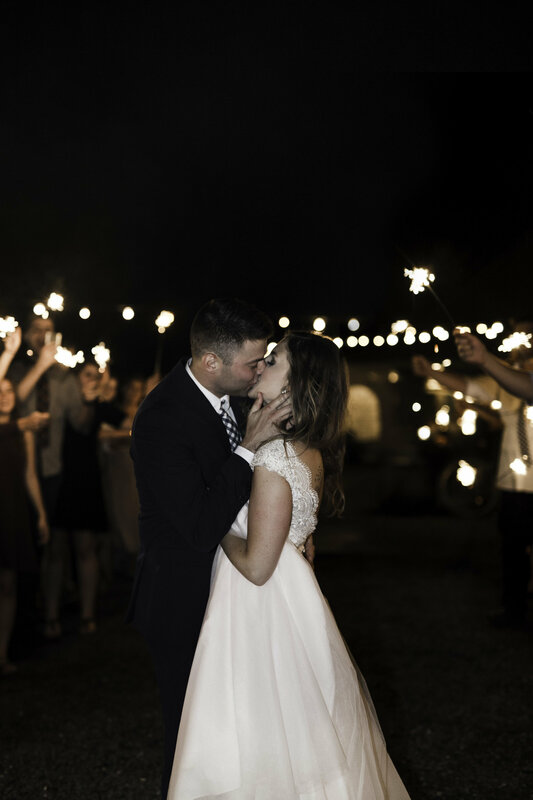 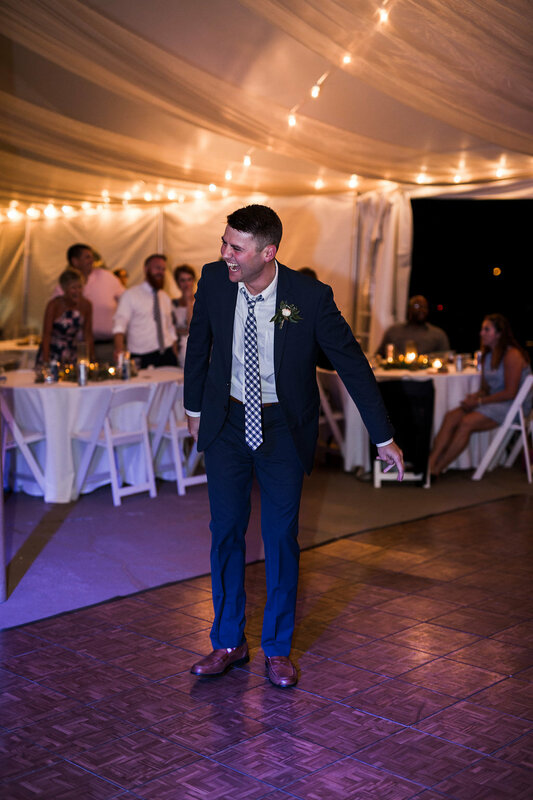 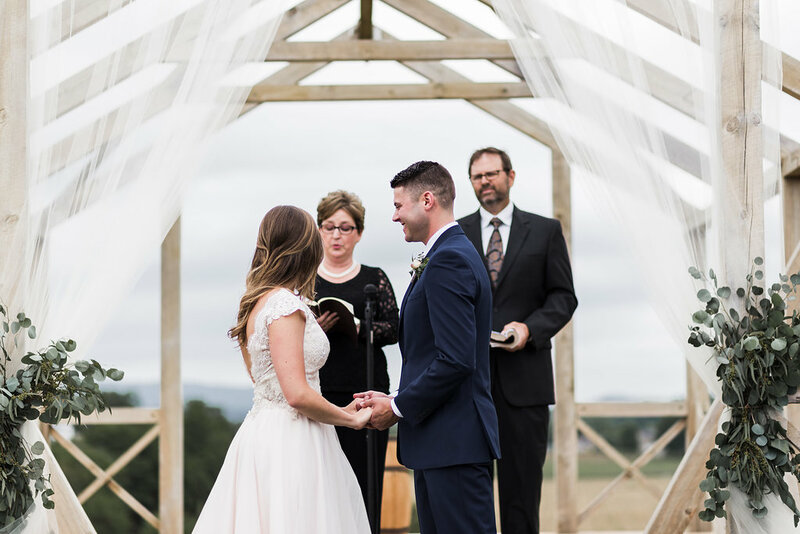 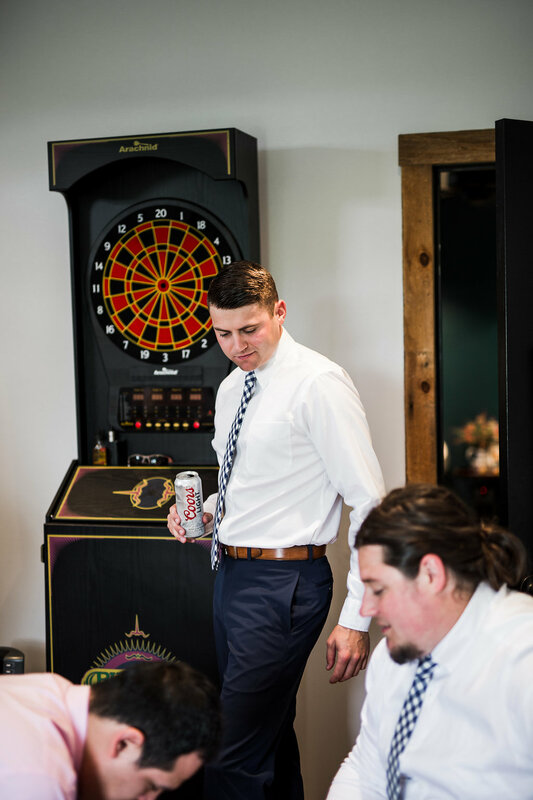 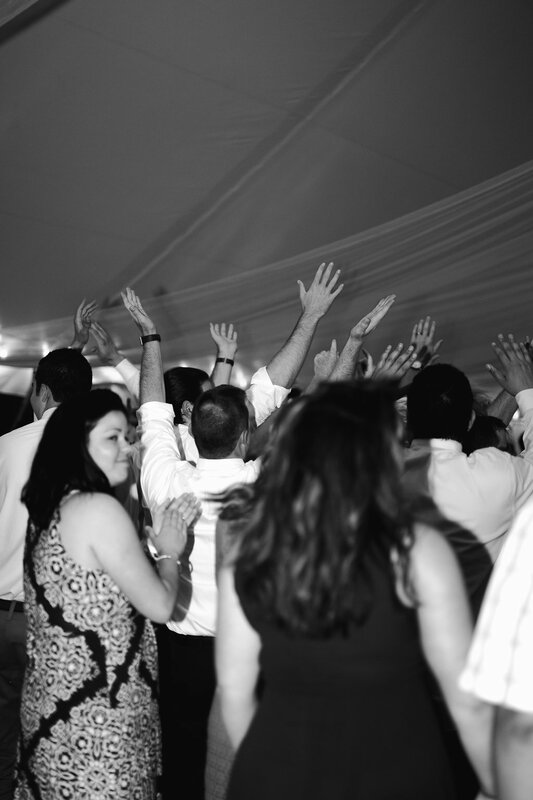 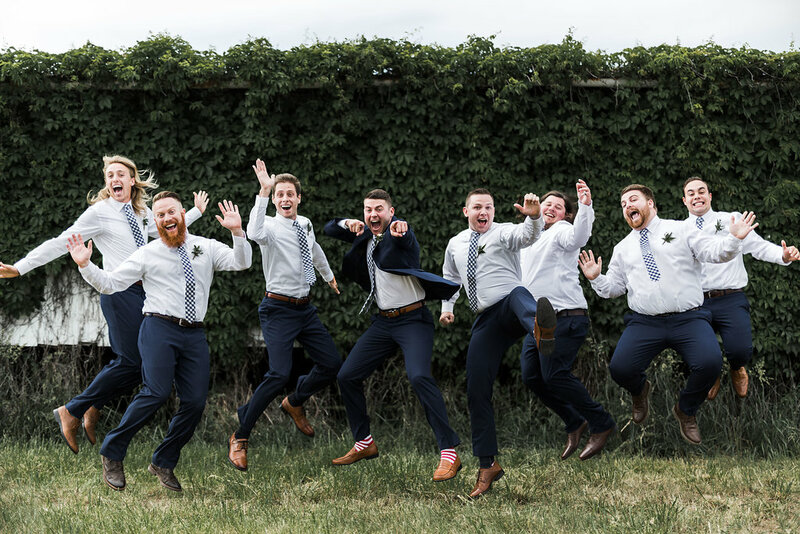 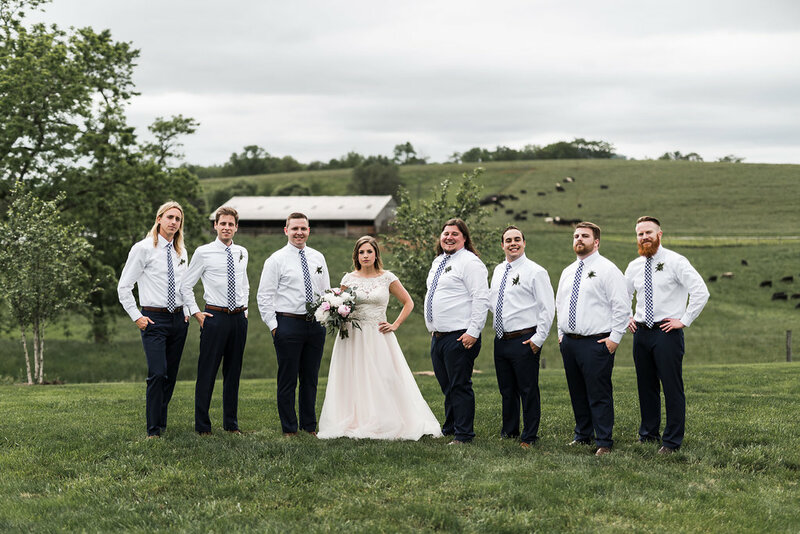 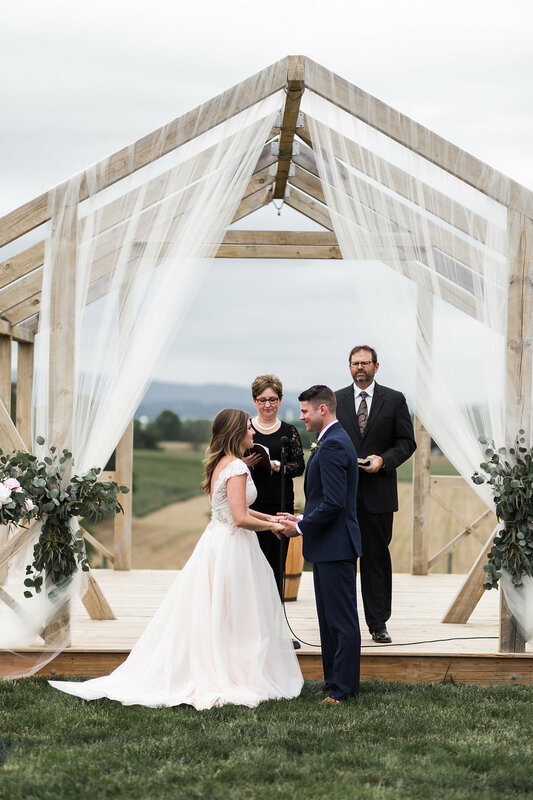 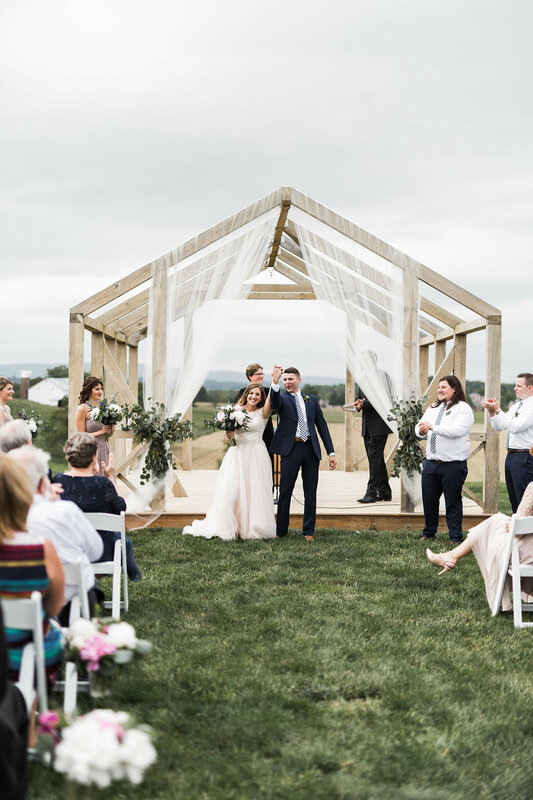 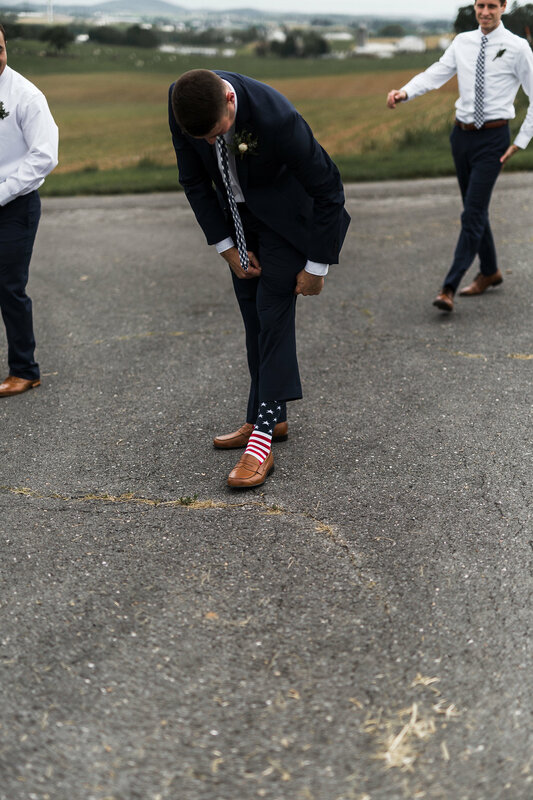 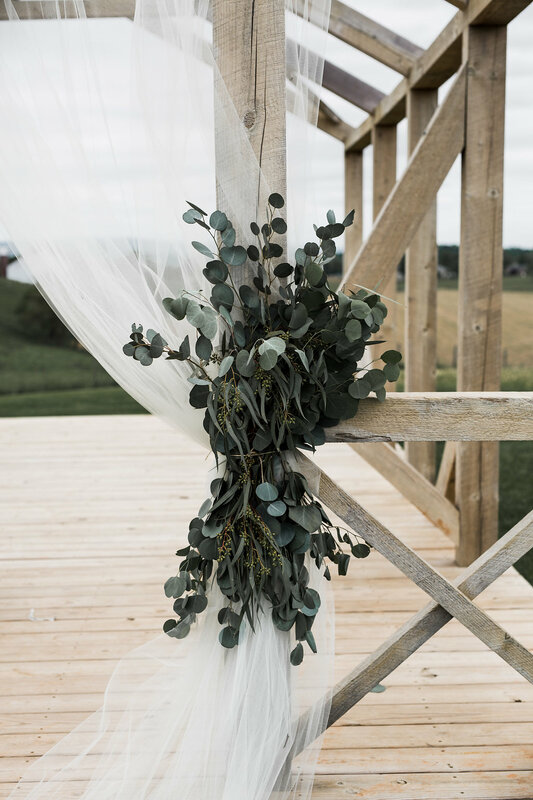 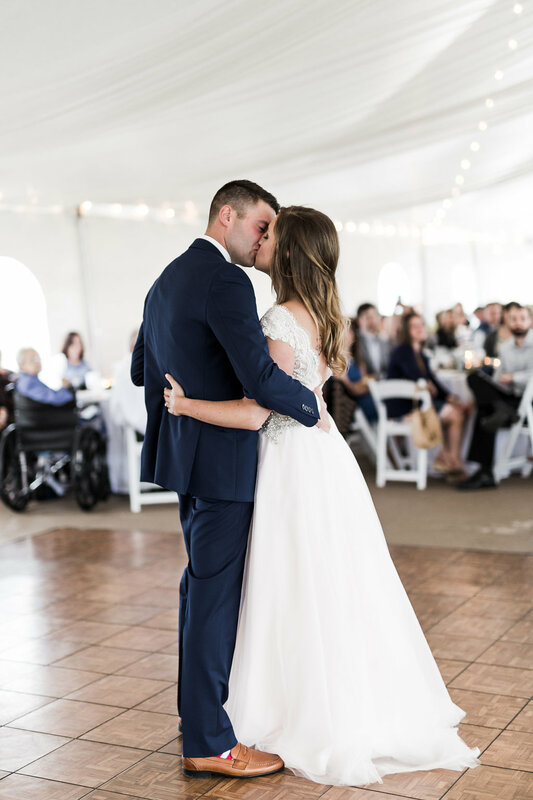 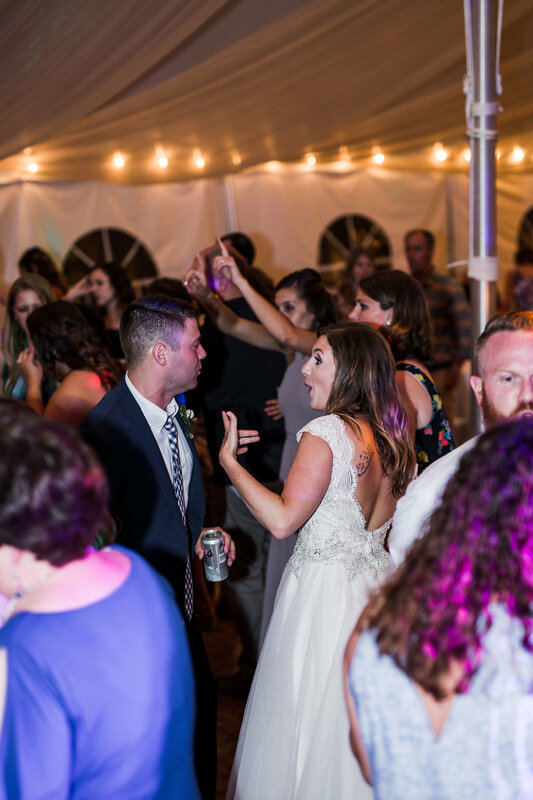 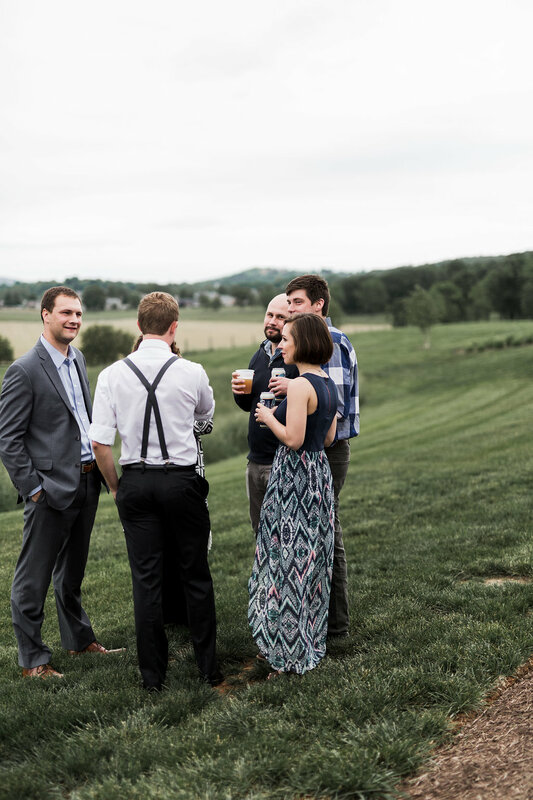 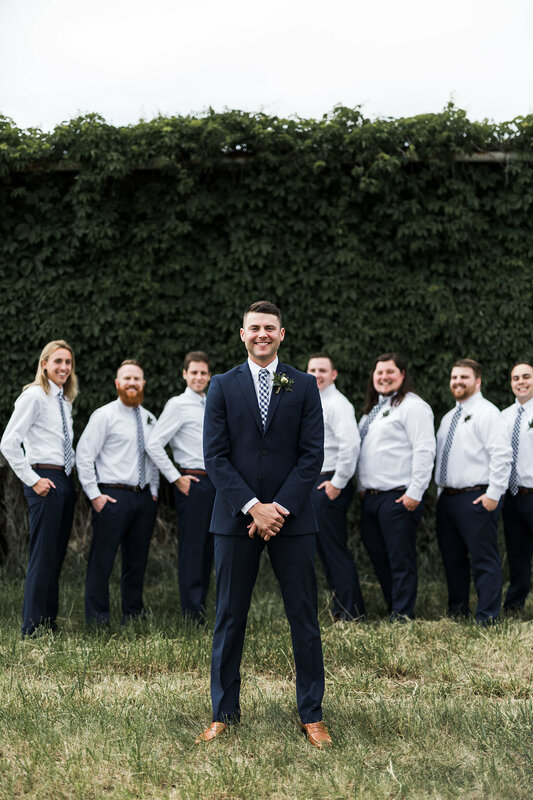 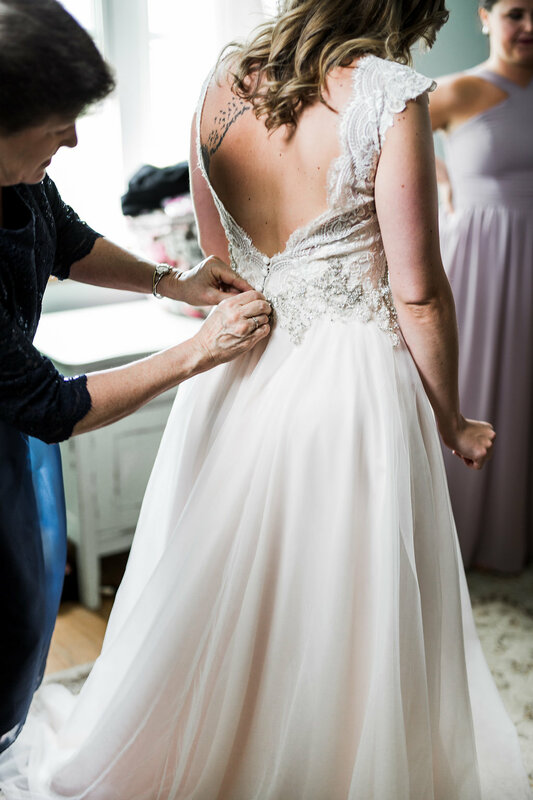 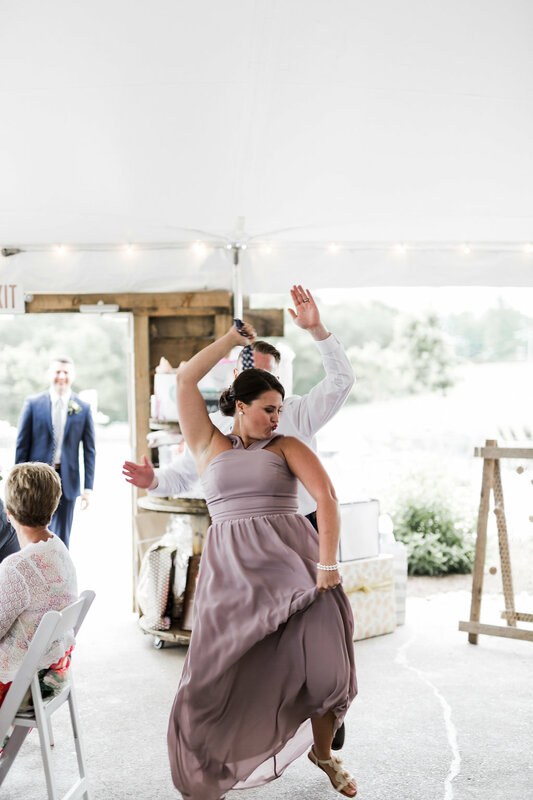 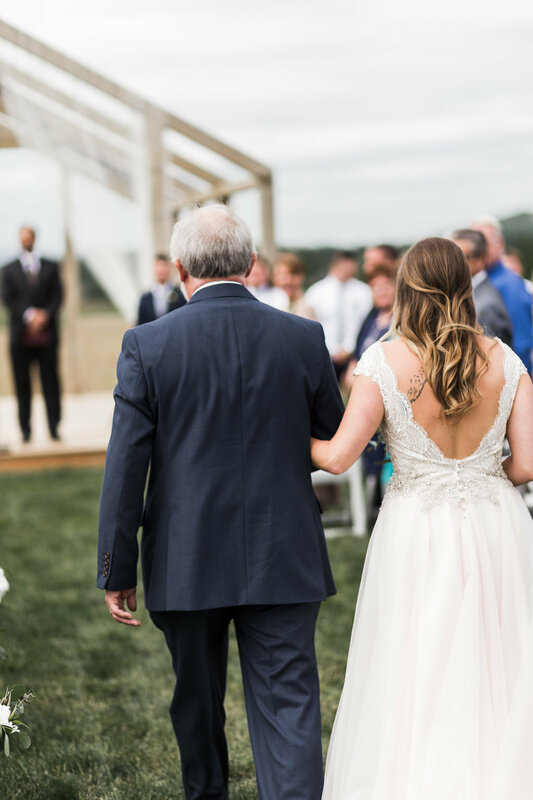 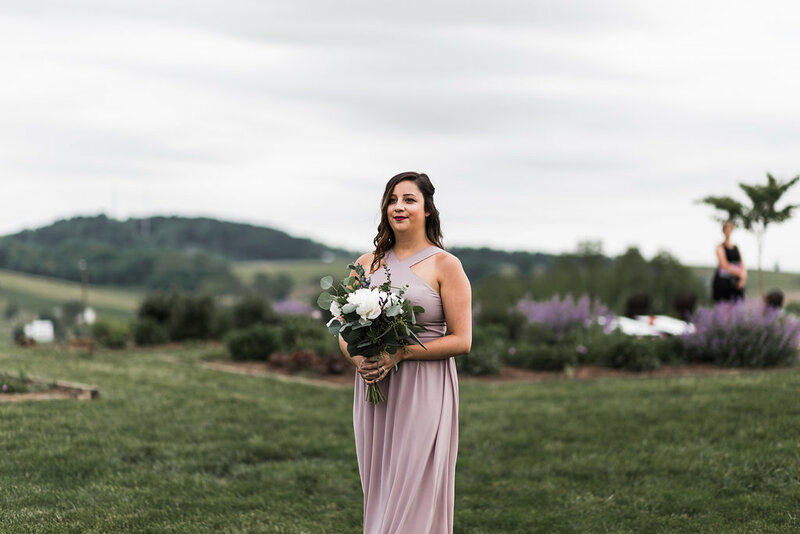 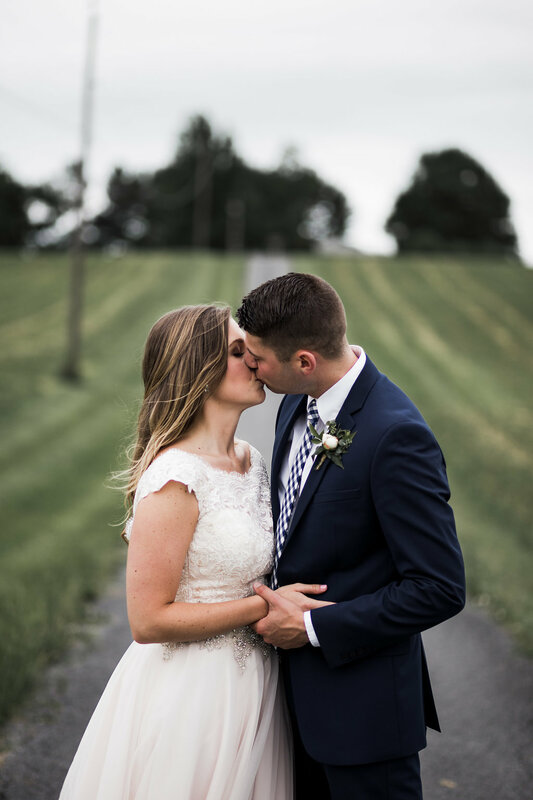 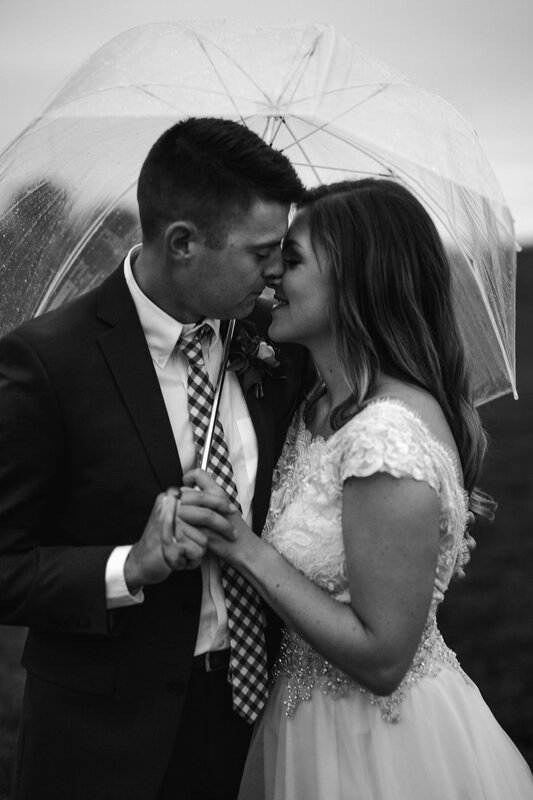 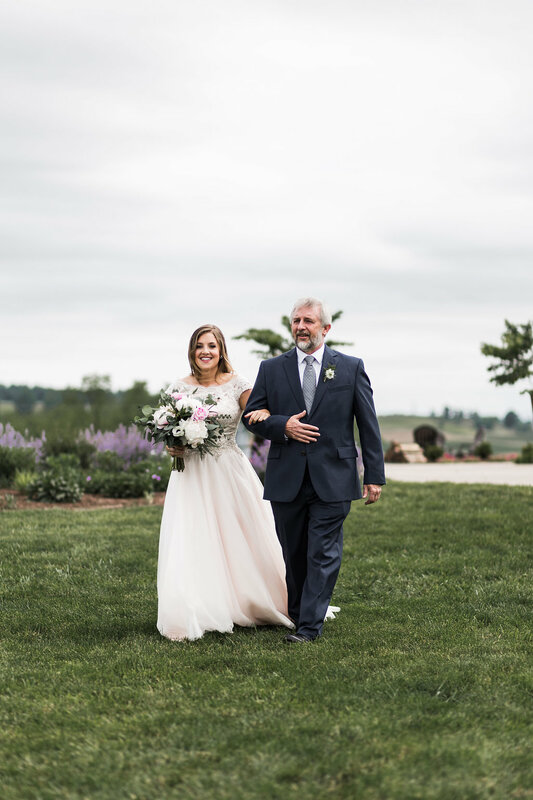 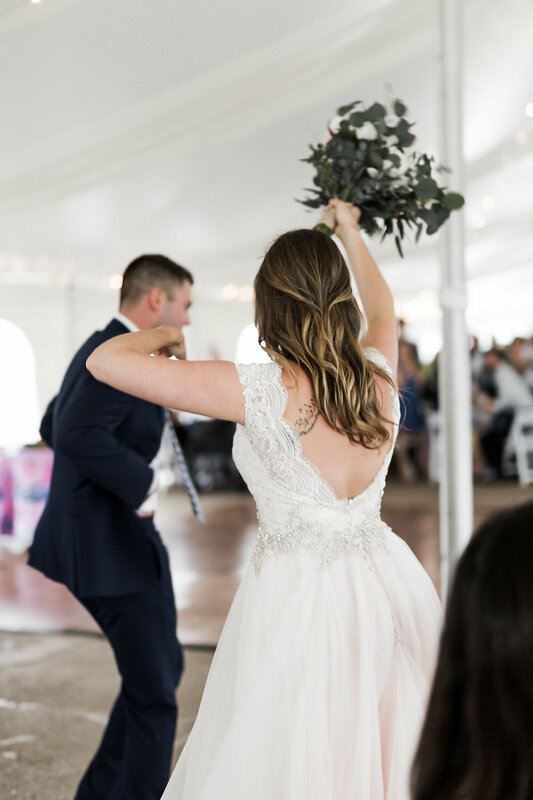 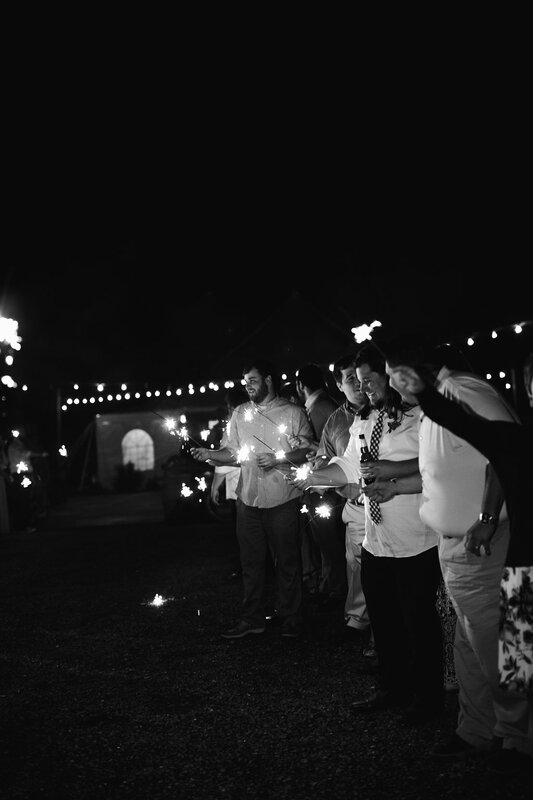 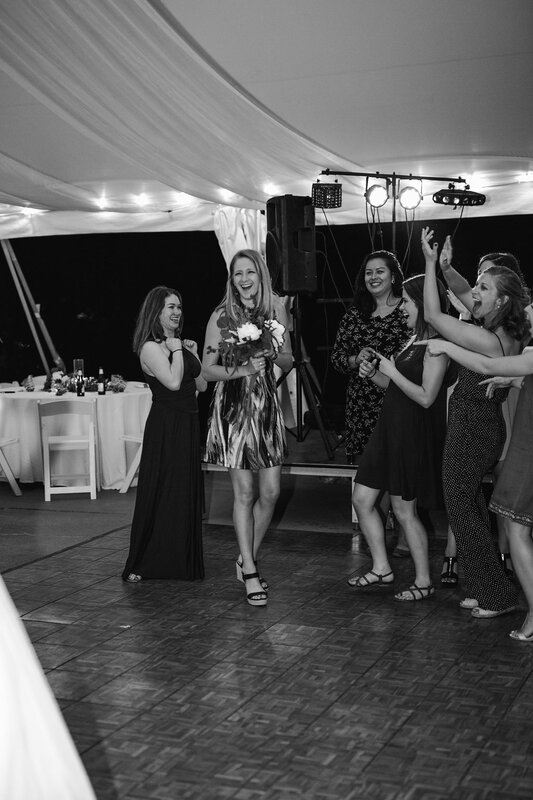 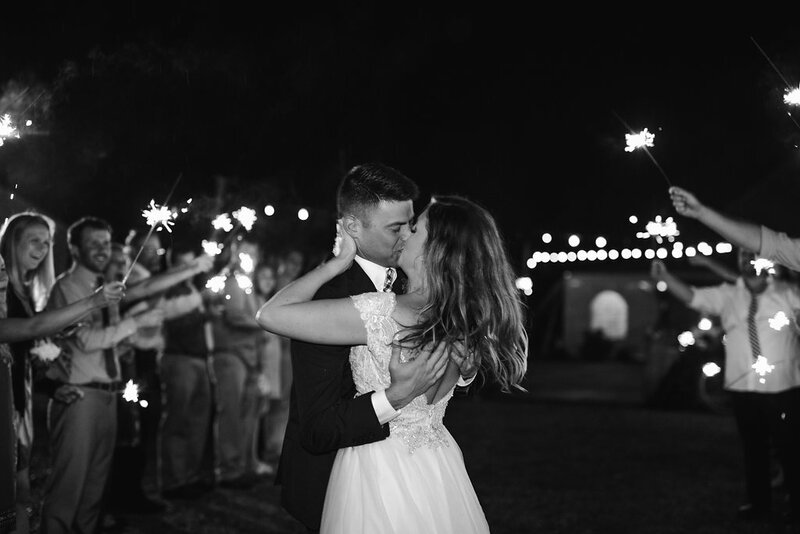 The venue, On Sunny Slope Farm, nestled into the rolling hills of Dayton, Virginia did not disappoint. 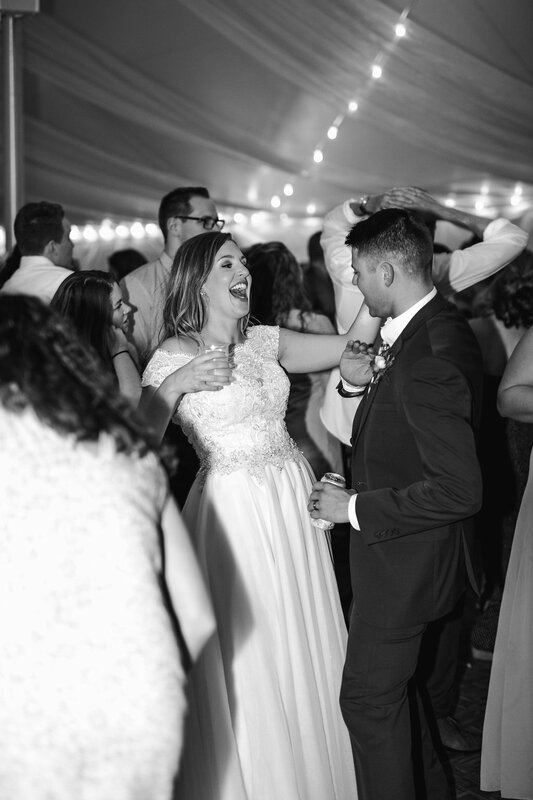 Sarah and Matt were possibly the most laid back couple I've ever photographed which meant everything was FUN - and isn't that how a wedding day should be?! 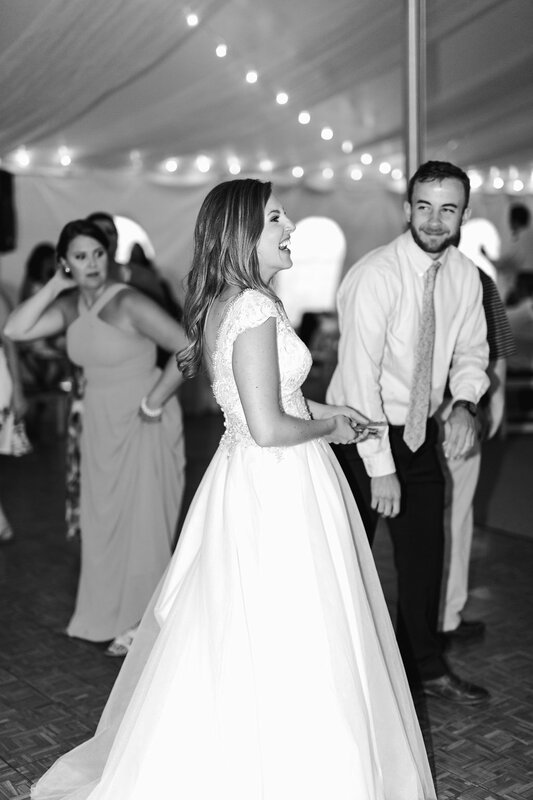 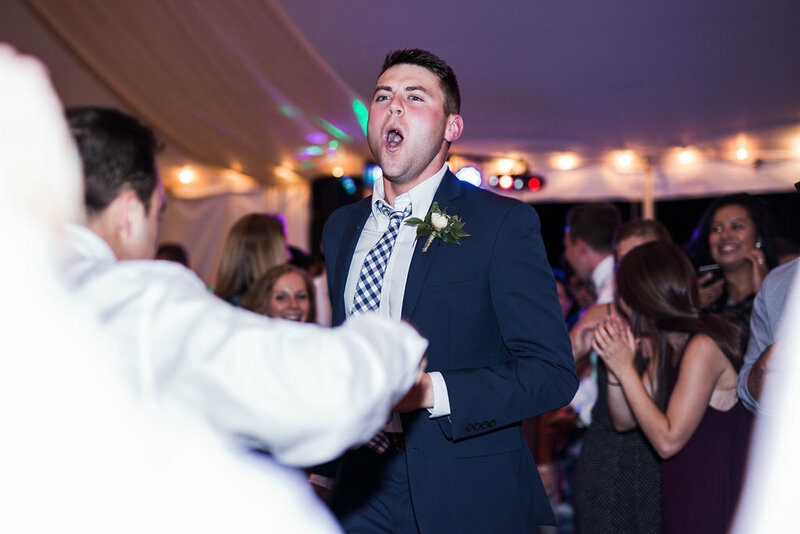 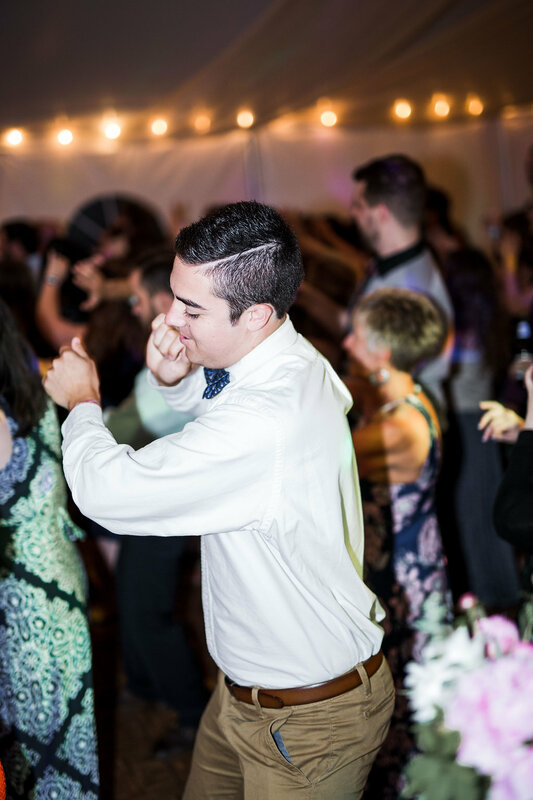 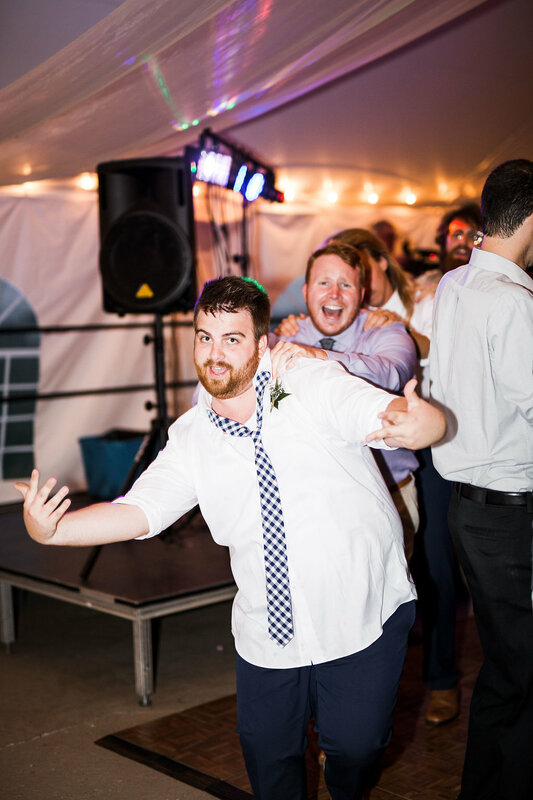 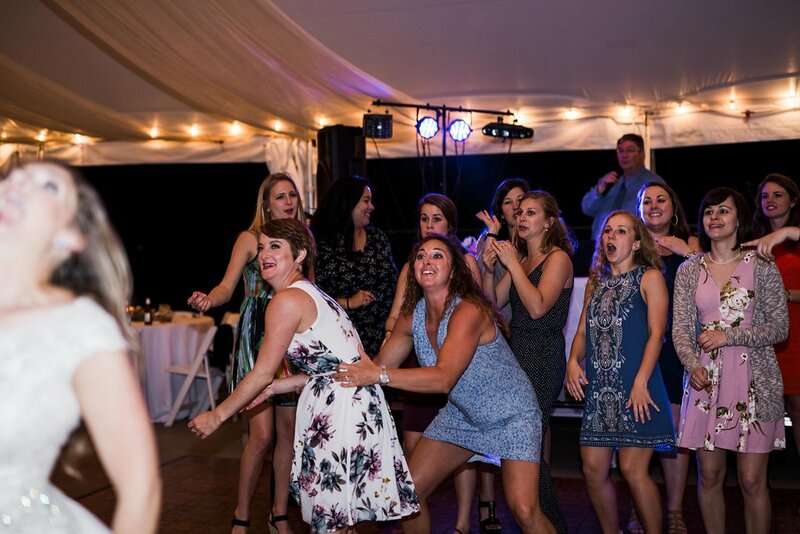 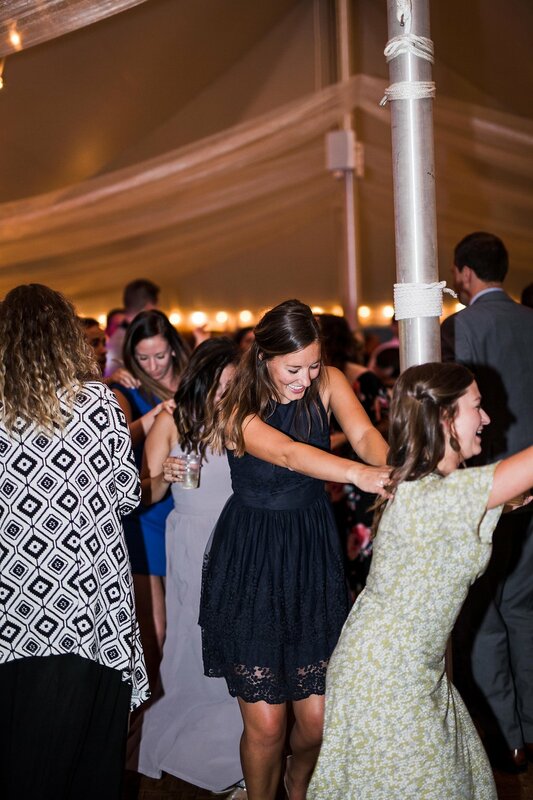 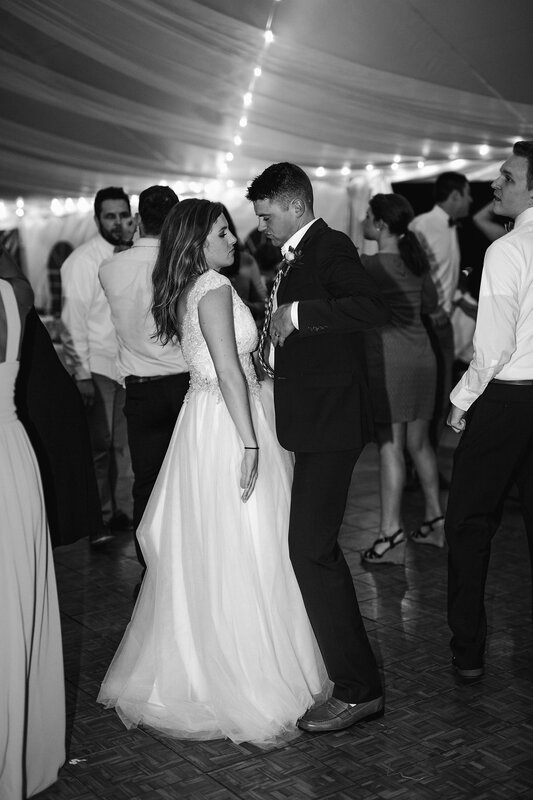 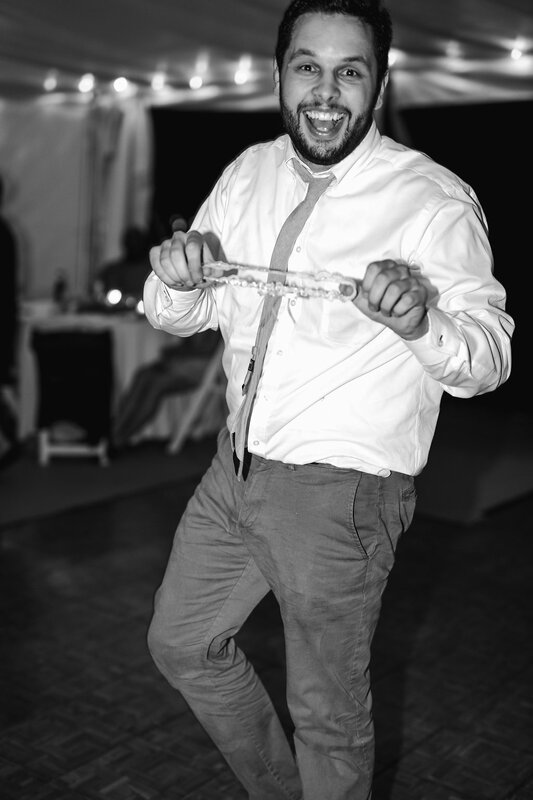 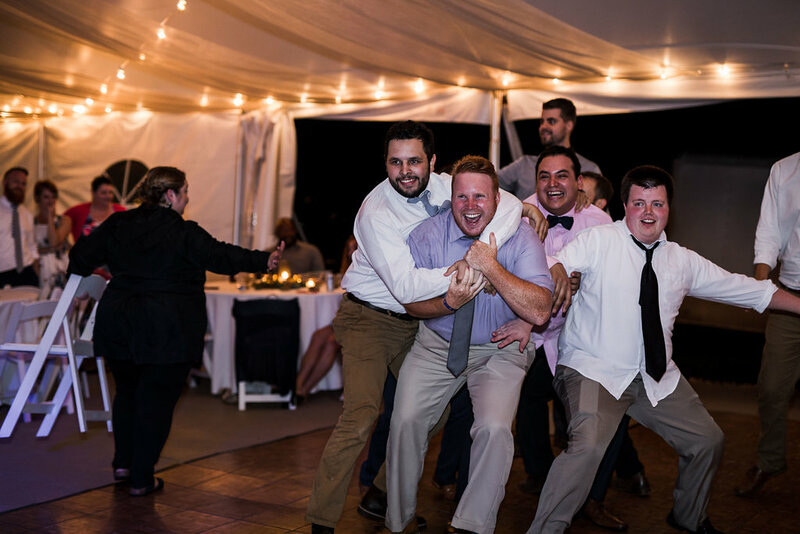 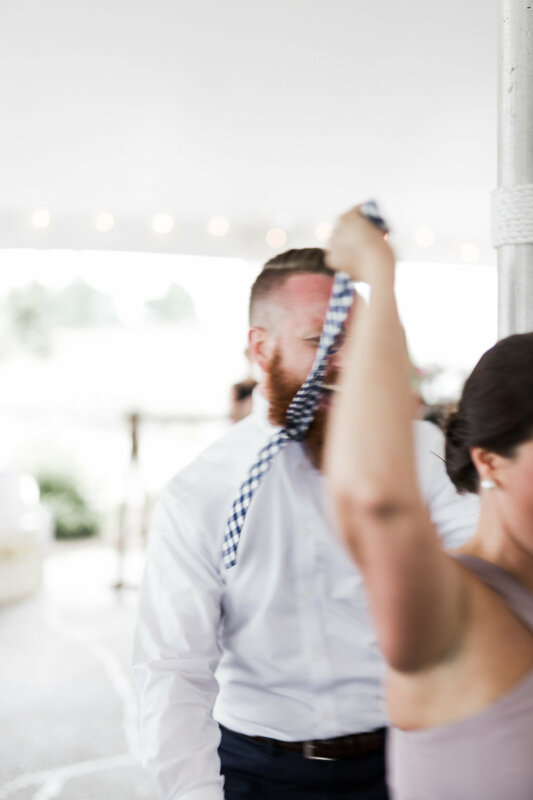 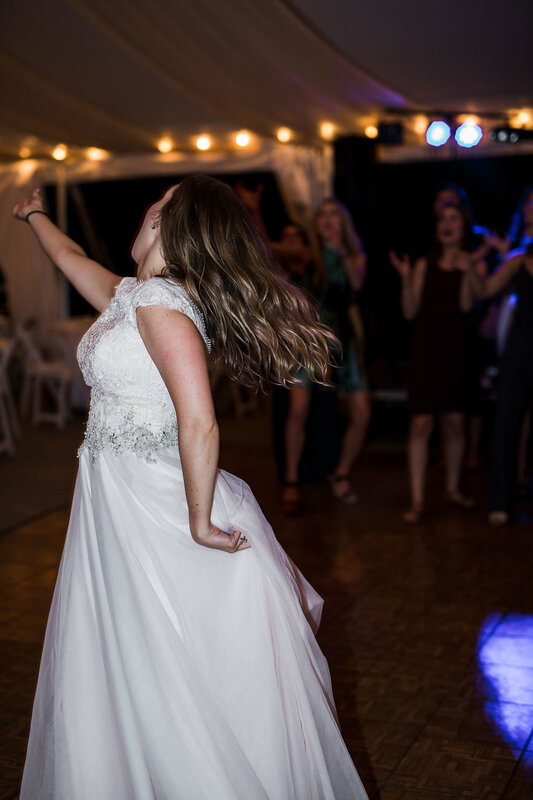 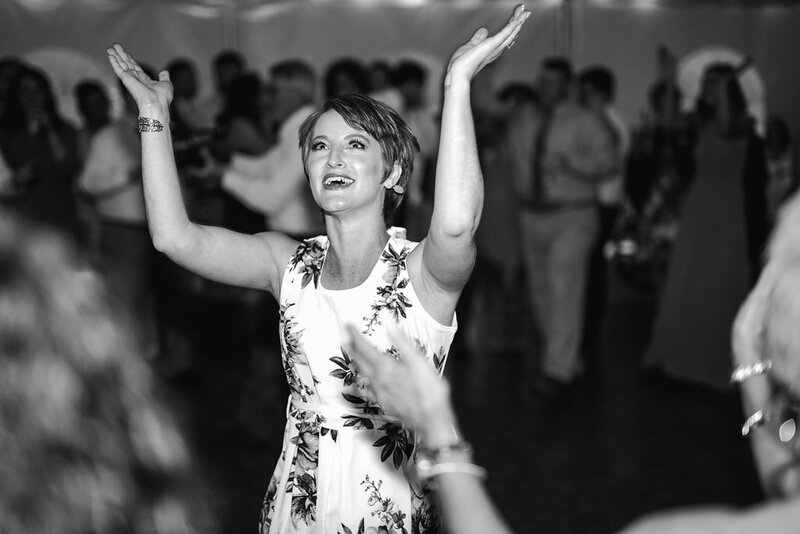 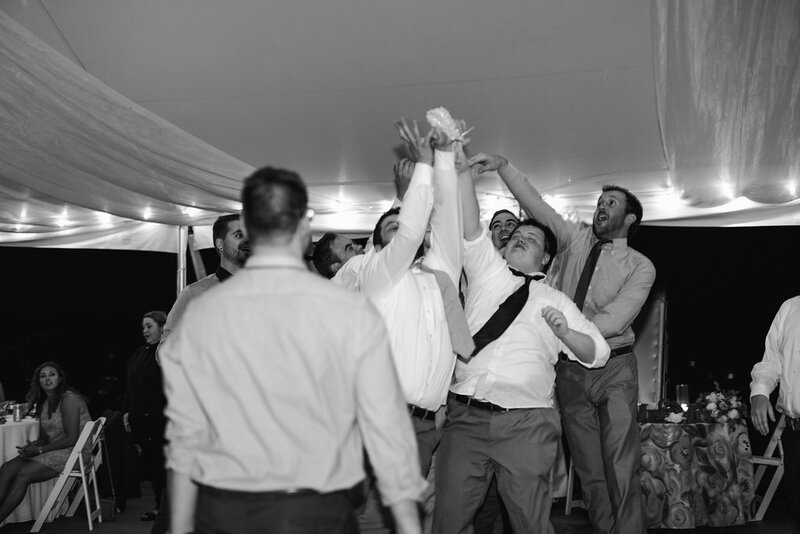 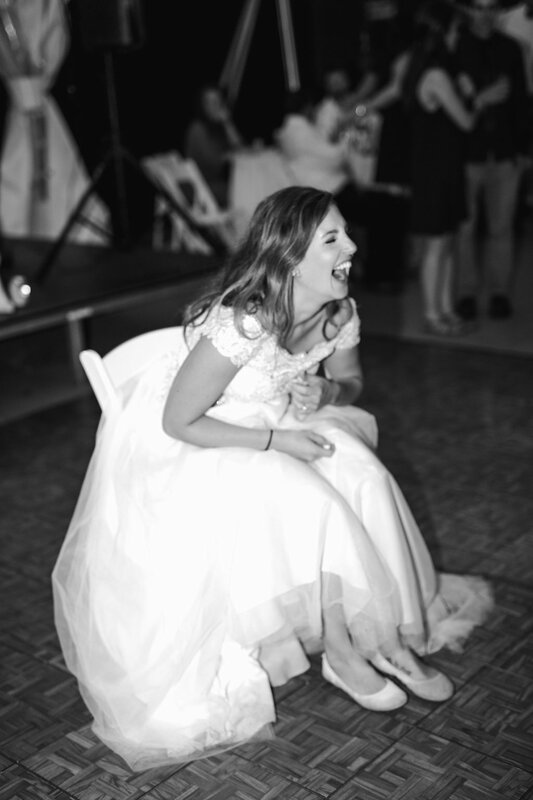 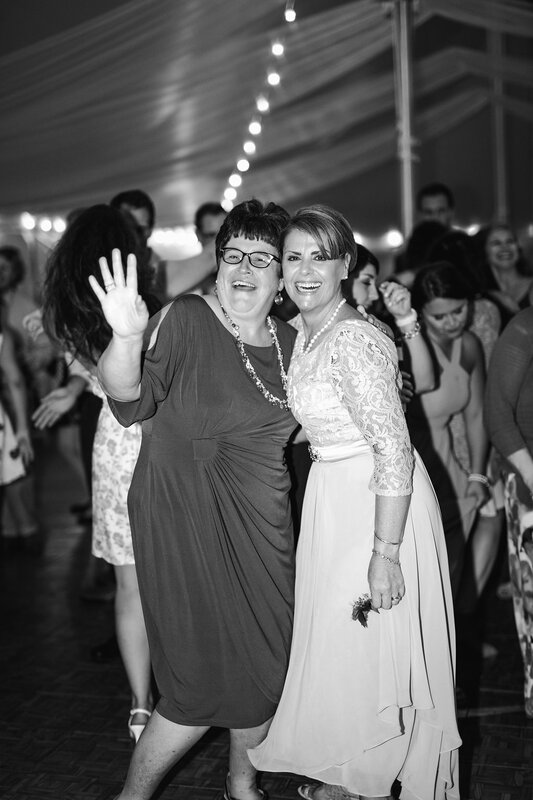 This day was full of happy tears, laughter, funny faces, and then more dancing than you would think was possible for a Sunday night wedding. 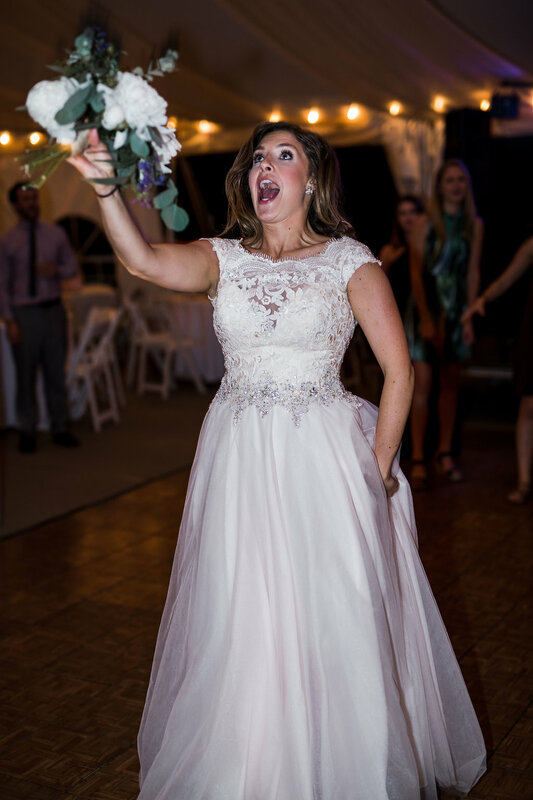 I may have gone a little overboard with how many pictures I chose to post, but sometimes there are just too many good ones to narrow it down.